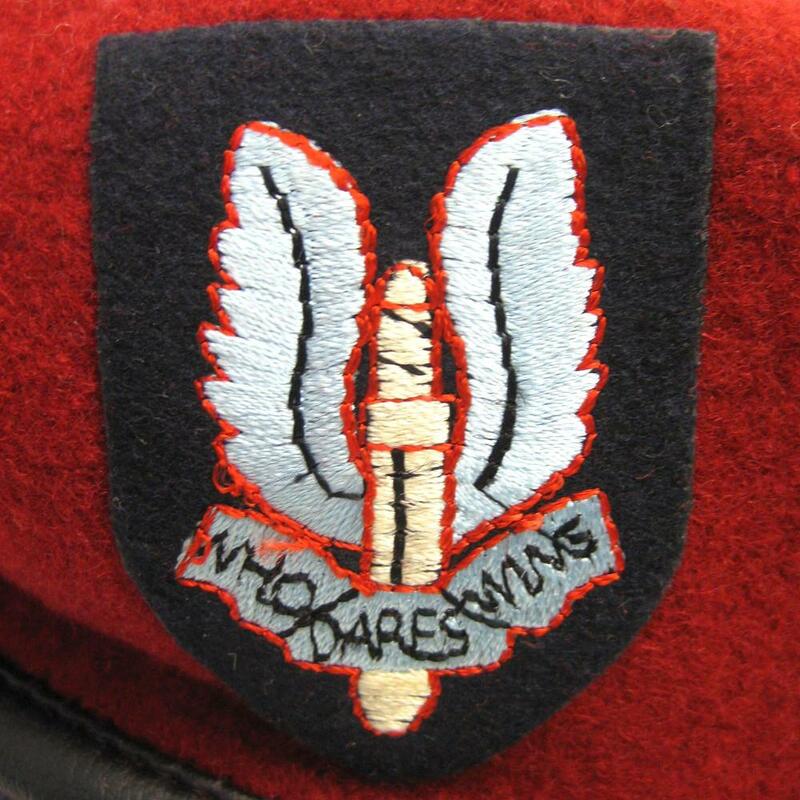 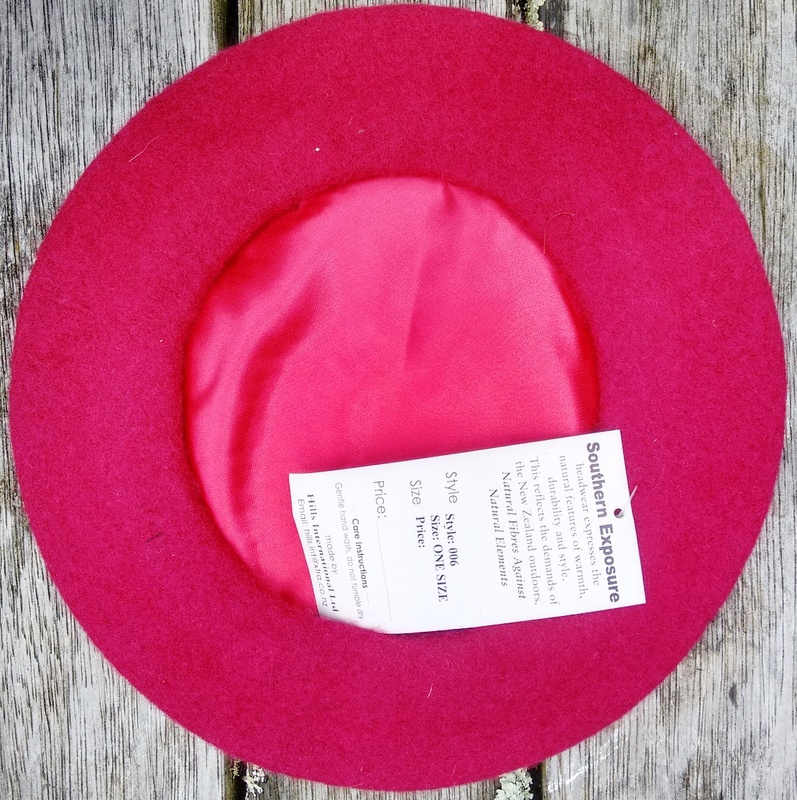 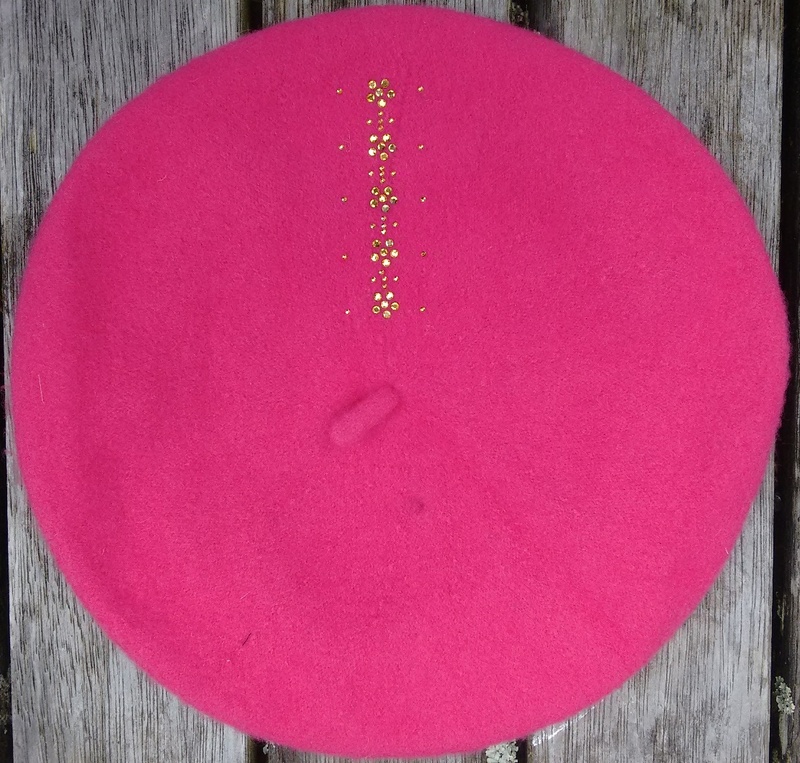 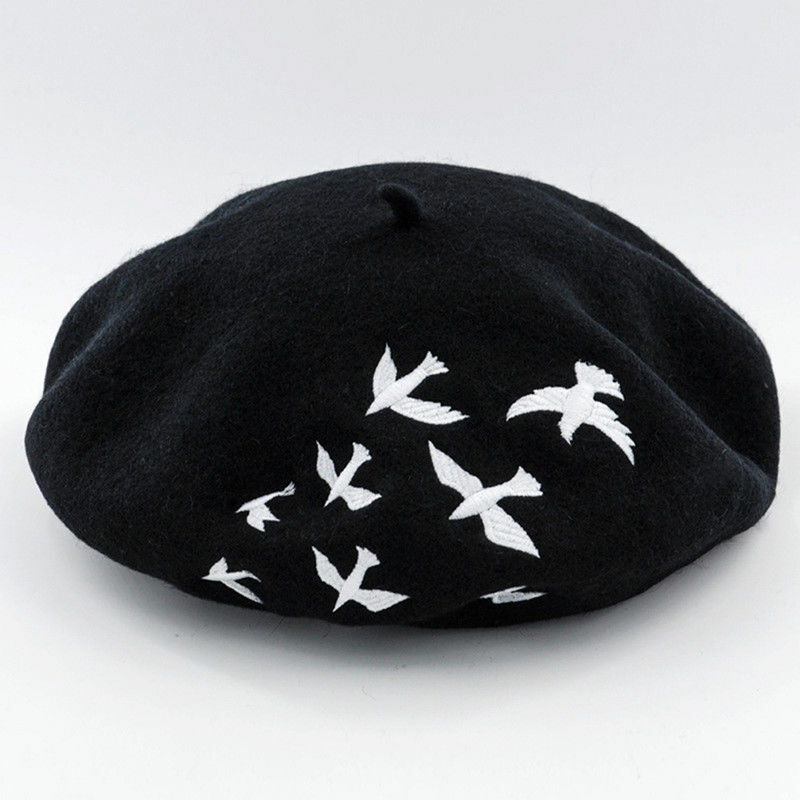 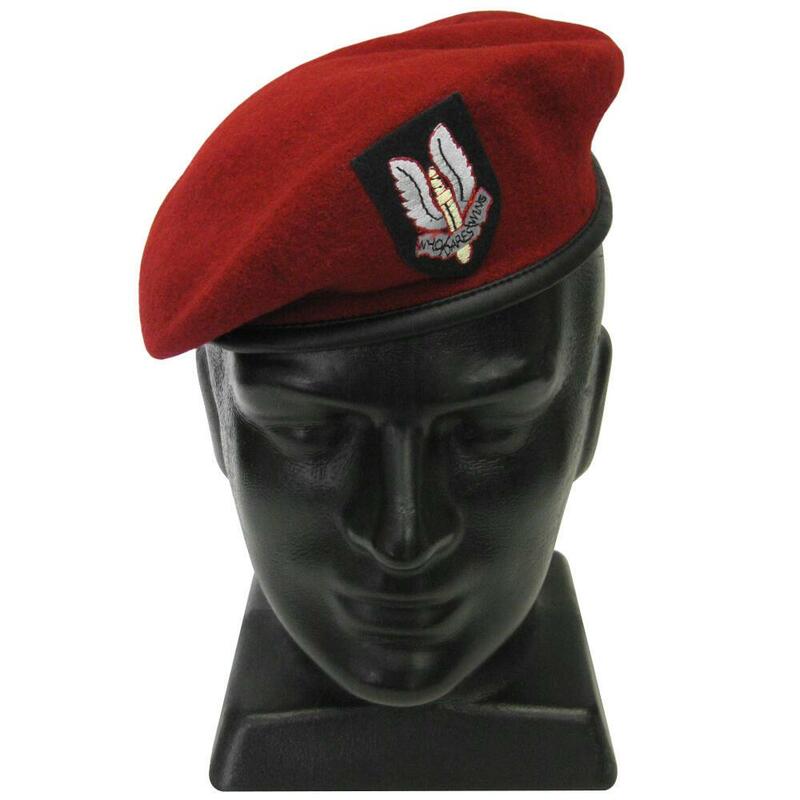 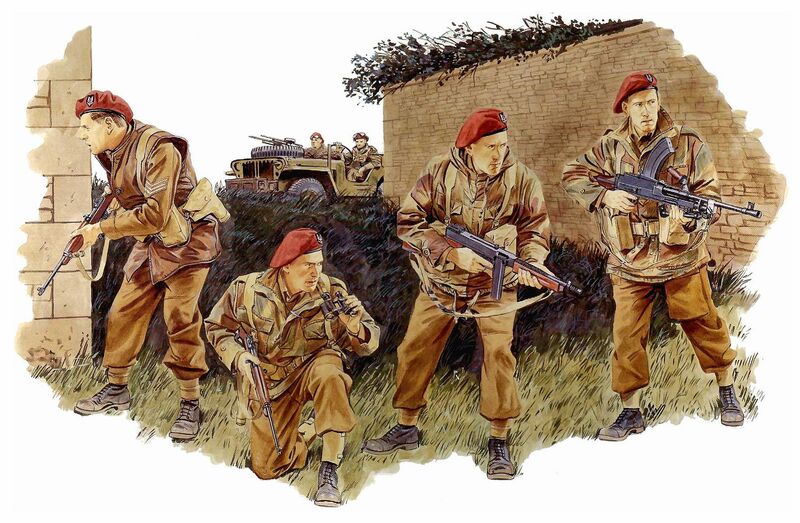 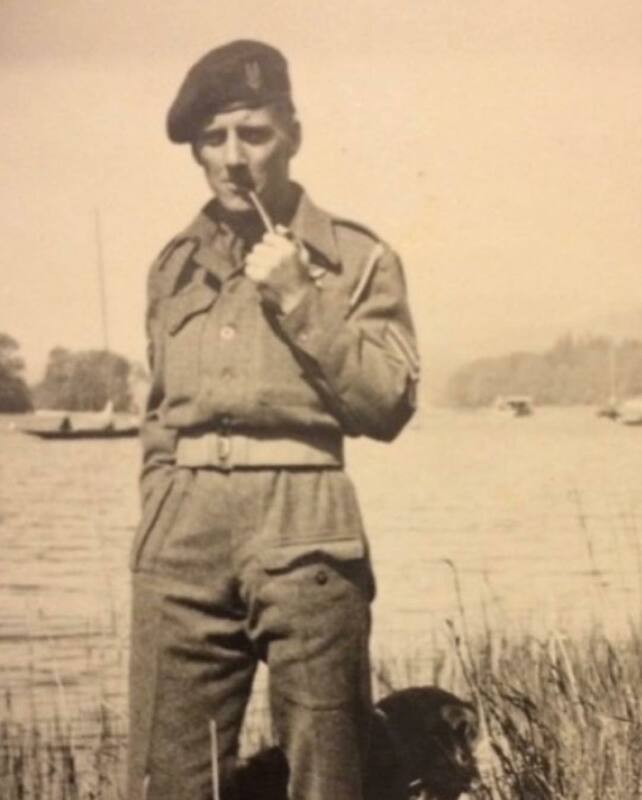 The berets shown on this page are often one-offs (the picture showing the actual beret on sale), sometimes stock remainders in a small number of similar berets, sometimes vintage and second hand berets. 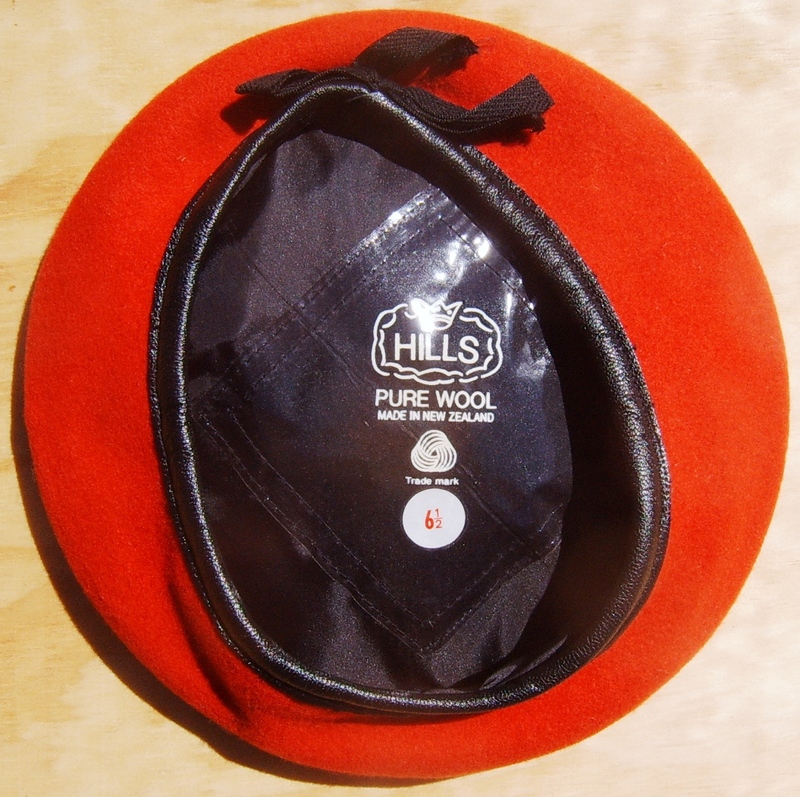 It is a constantly changing assortment of berets. 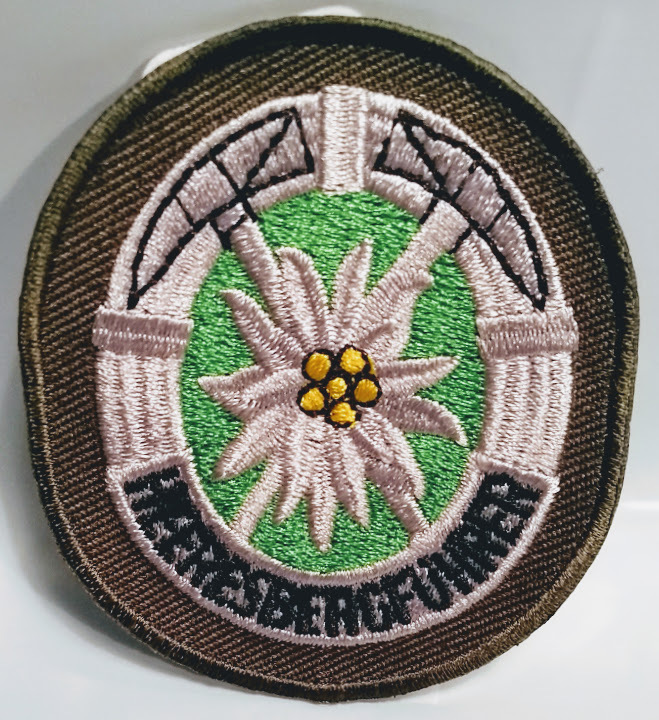 Original new (un-issued) badges of the German Army Alpine Troops (Gebirgsjäger). 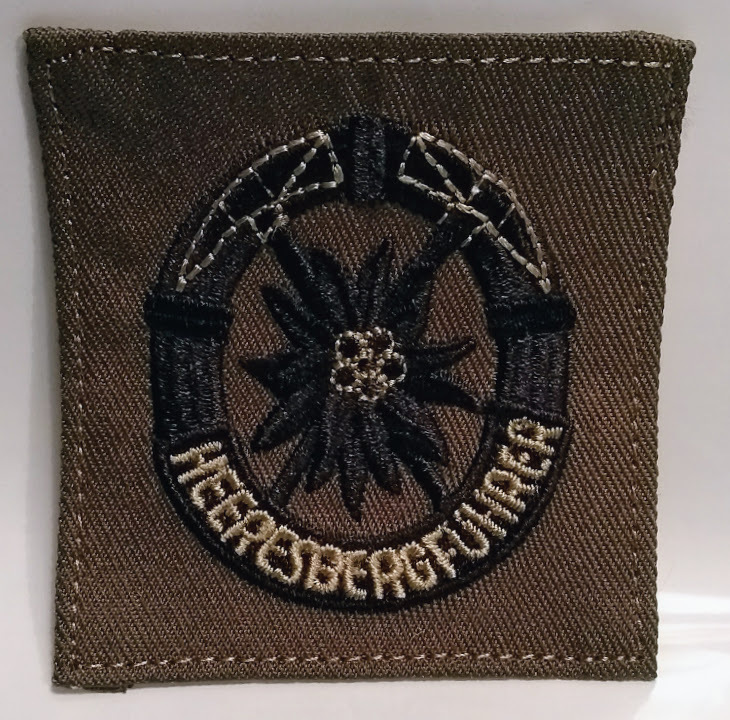 Cap badge in 2 colour metal, Divisonal badge and Mountain Guide (Heeresbergfuhrer) badge in 2 versions. 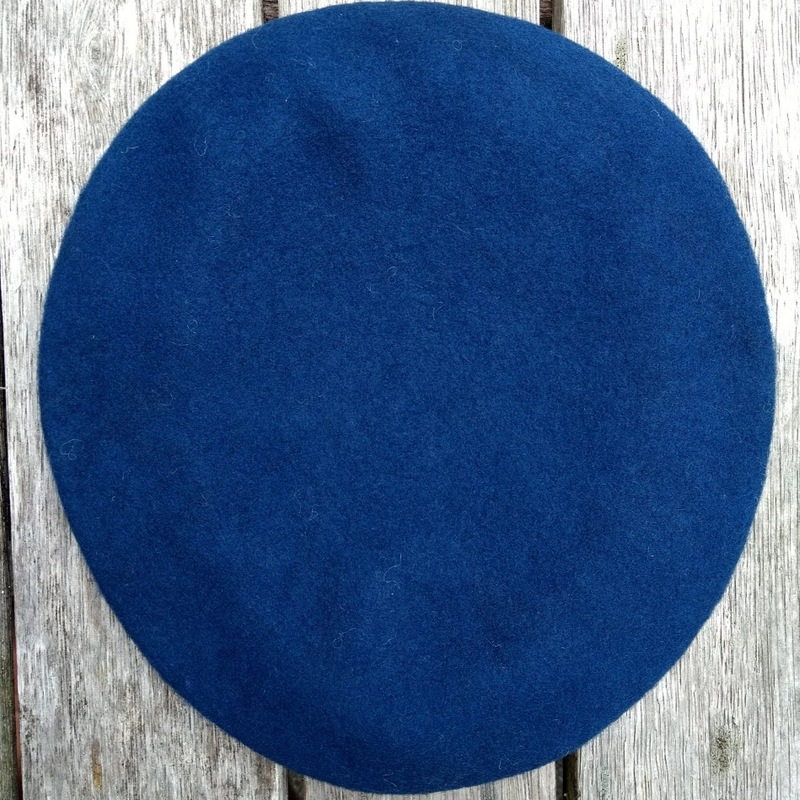 Original (used) beret insignia French army in good used condition. 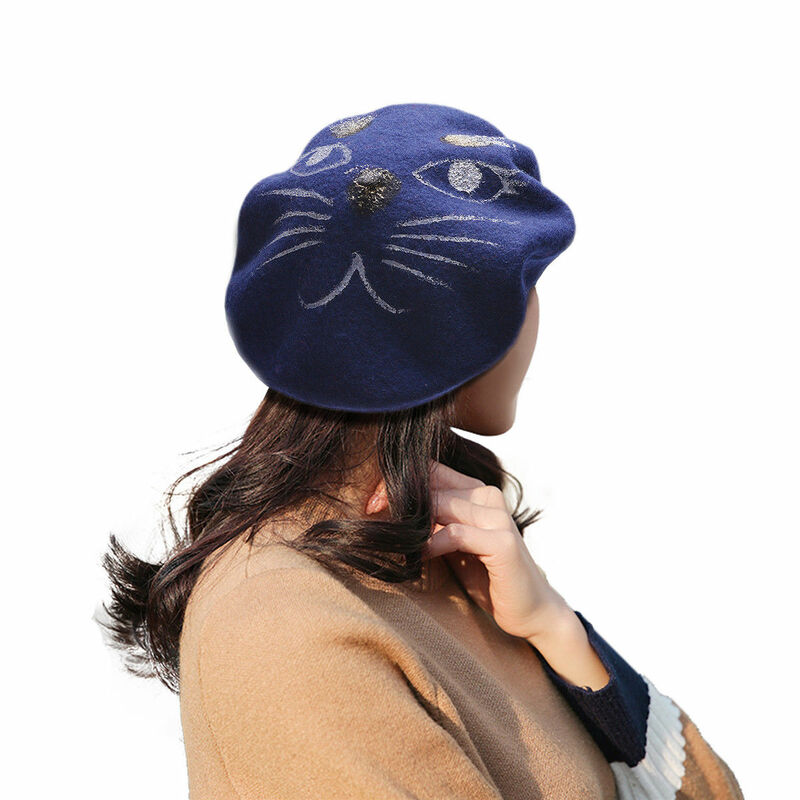 Only in combination with beret purchase (postage) @ $10.00. 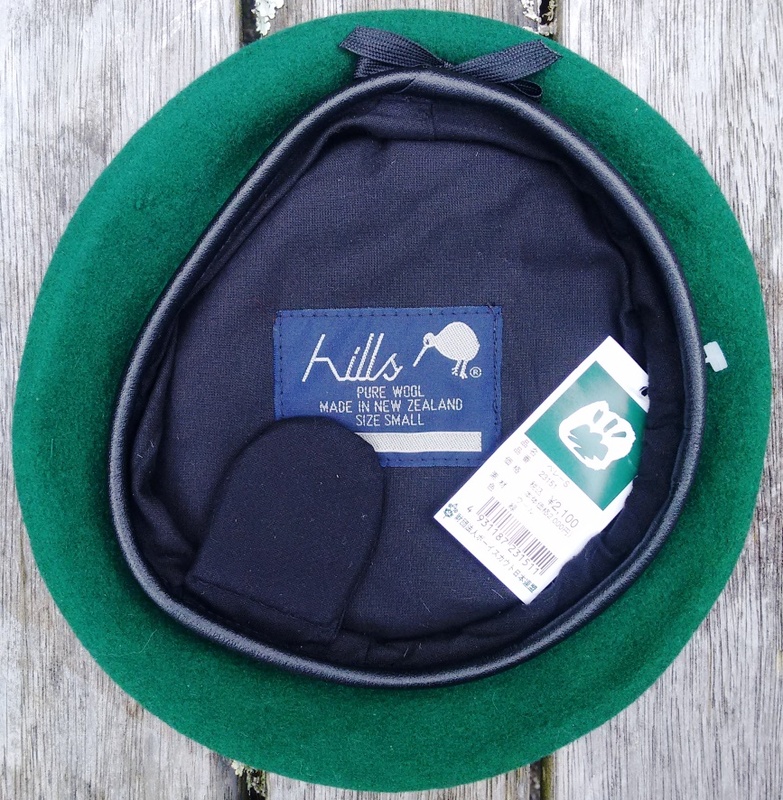 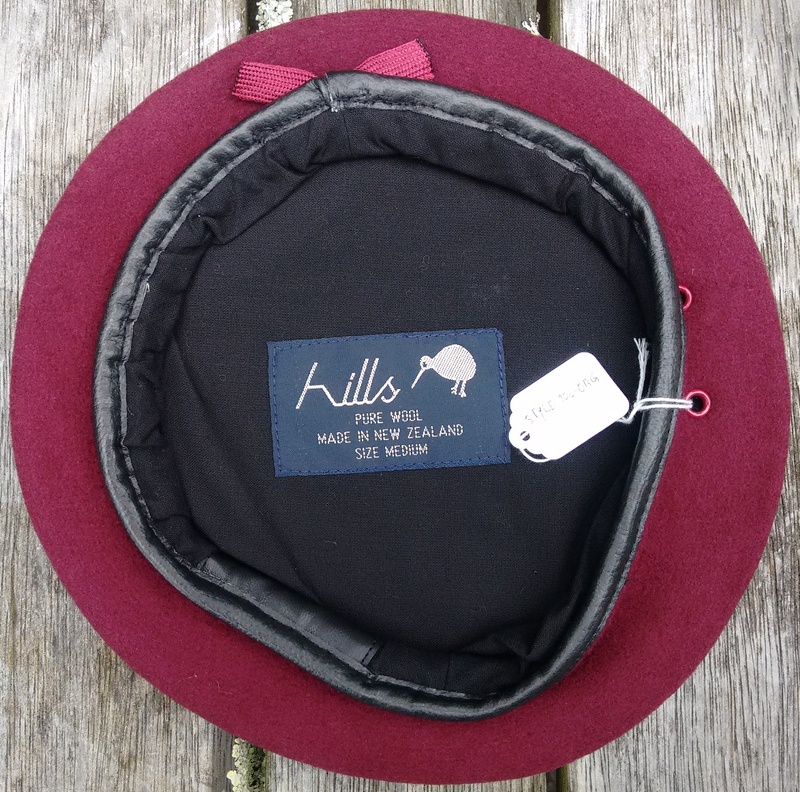 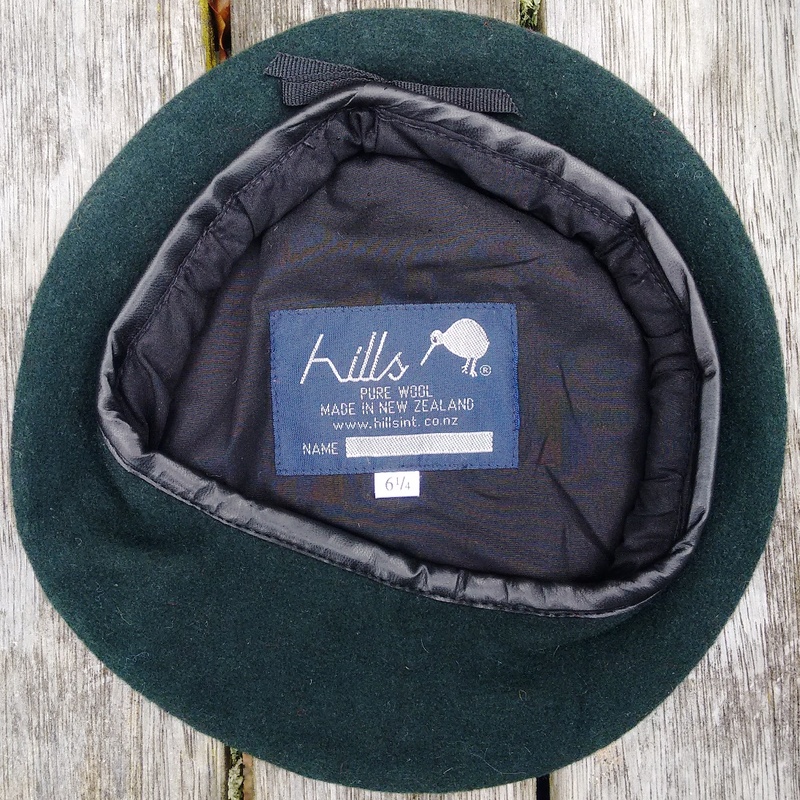 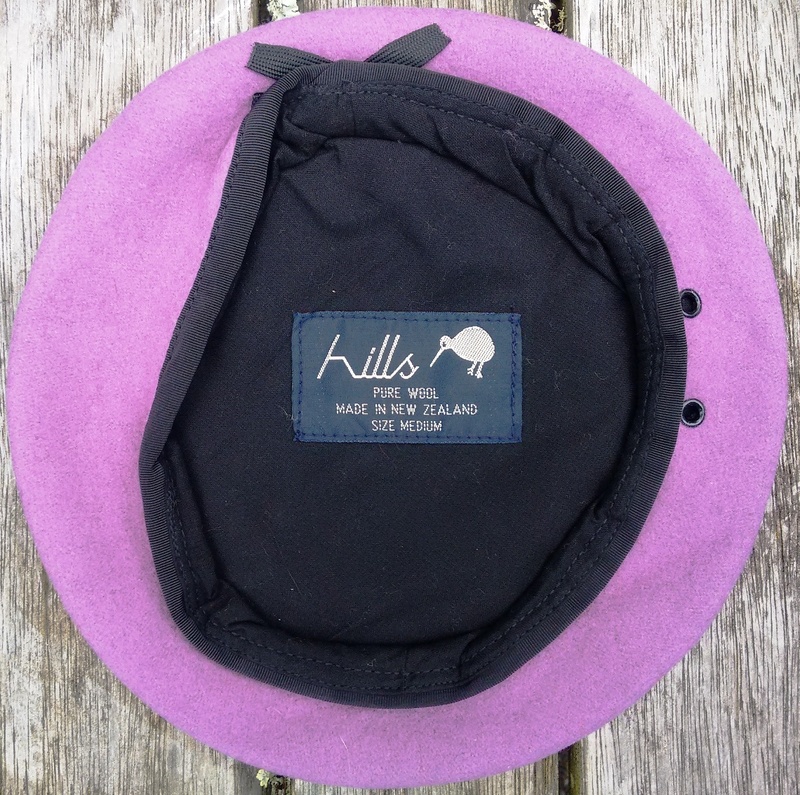 These berets are made by Hills in New Zealand in the colour 'Singapore Khaki'. 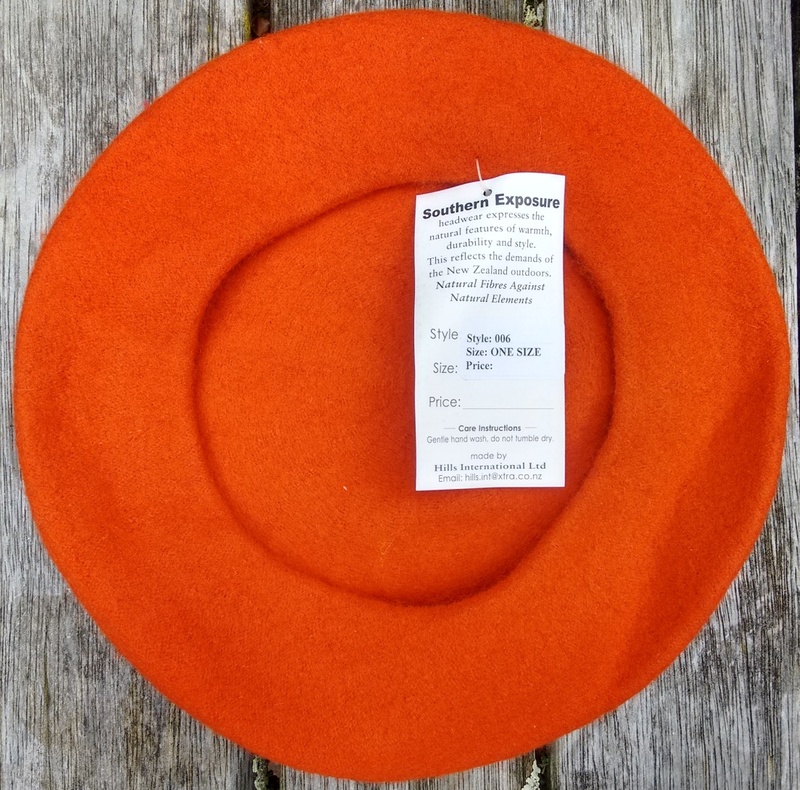 The last of the Italian classic sized bascos Roma (with headband). 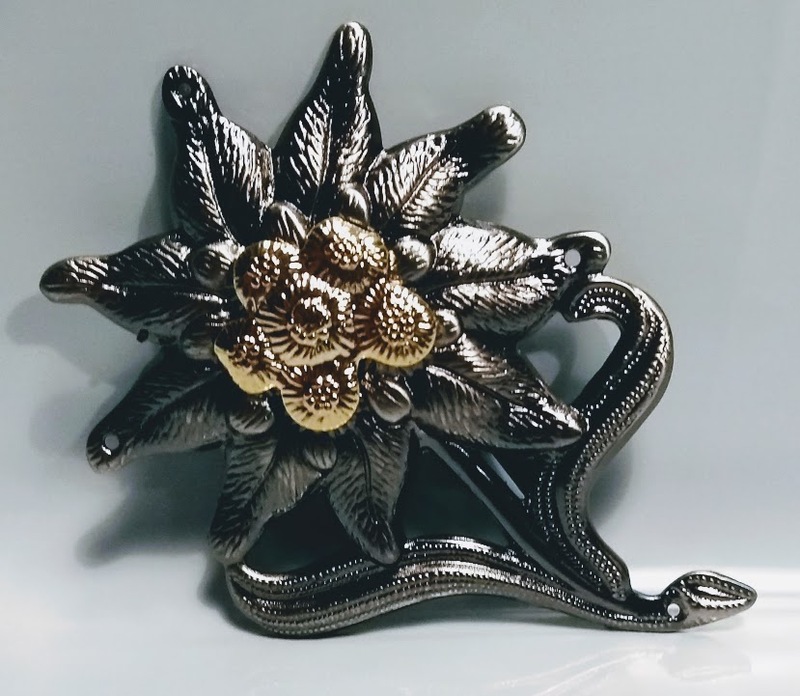 These will not be restocked and all remaining models go at $34.95 only. 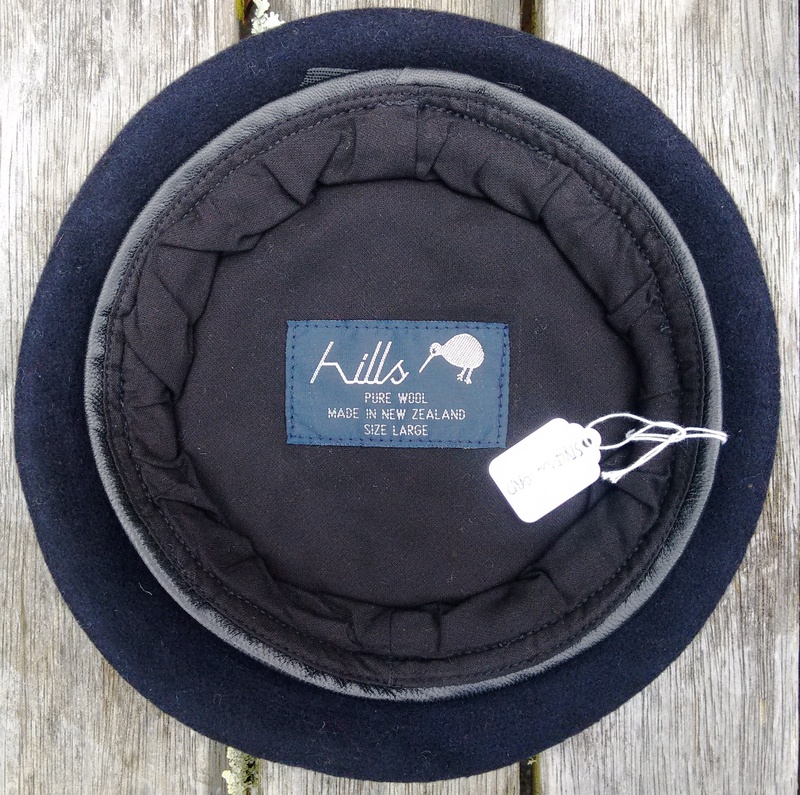 Some sizes only in black and navy. 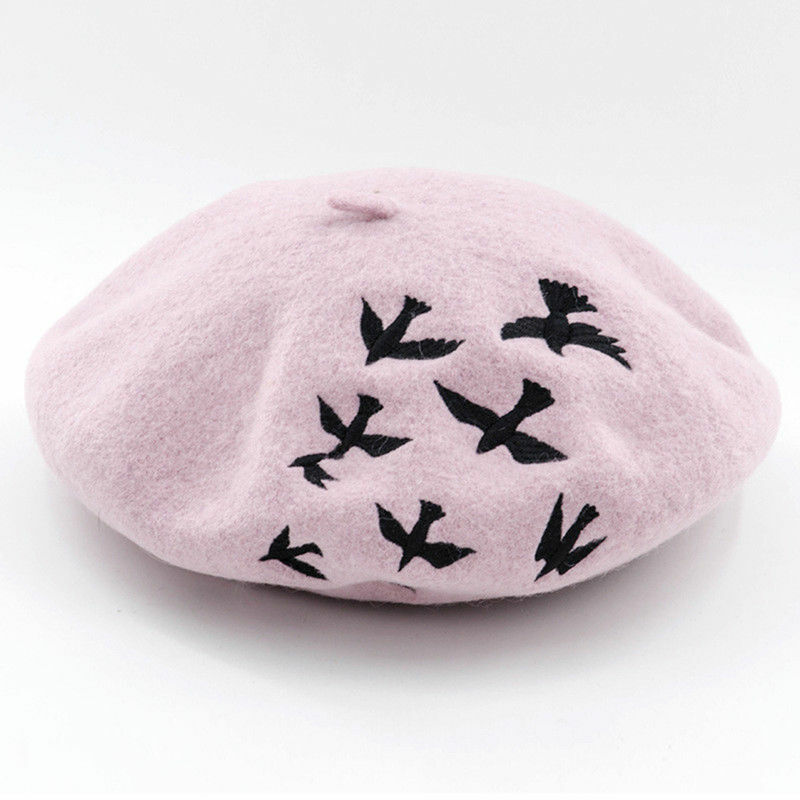 Kent berets are made by Australian Defense Force supplier Christie's in Sydney. 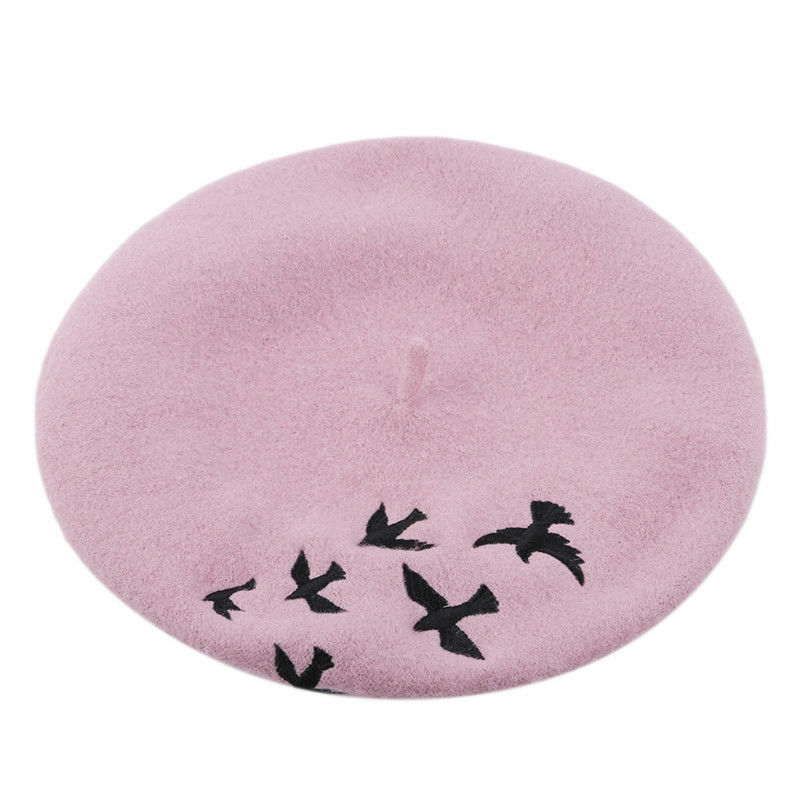 Comfortable, light berets, 100% wool @ $14.50 only. 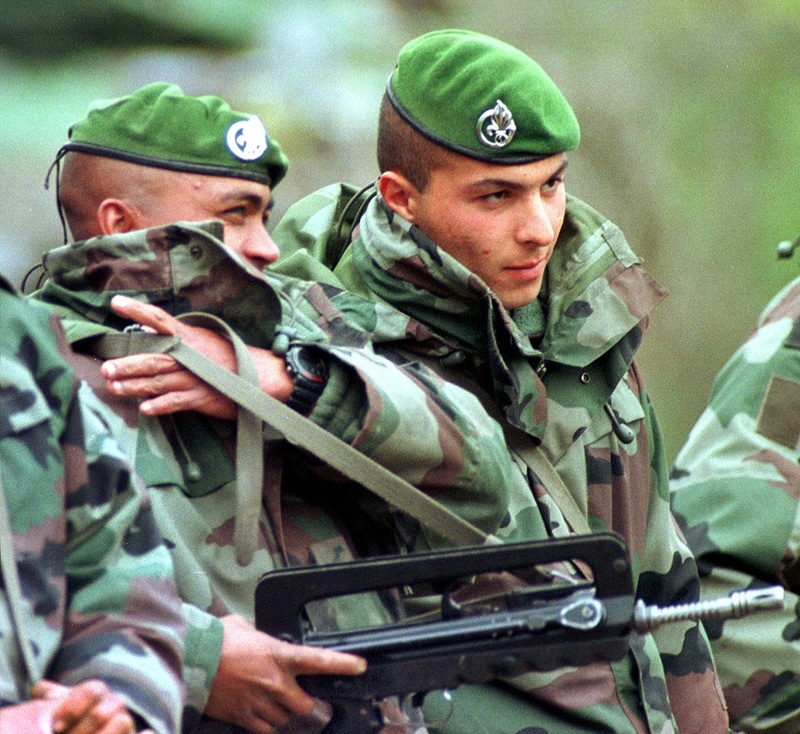 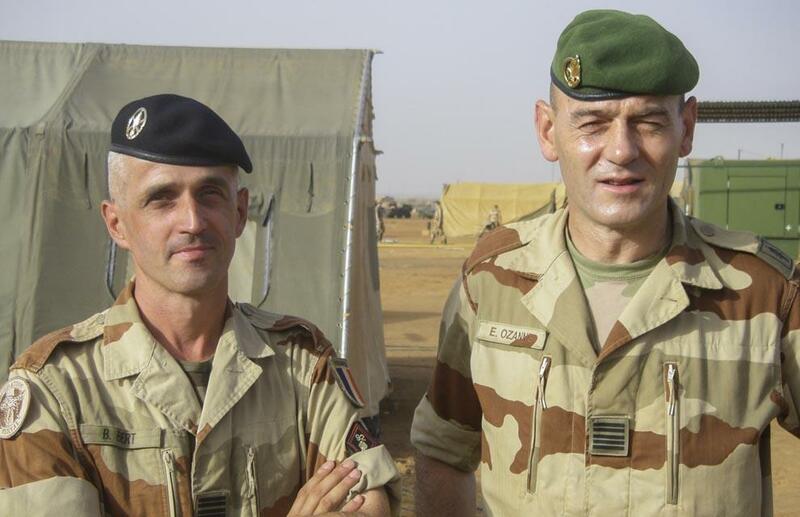 The very last of the Bérets Commando in small diameter size 57 (Black) and 59 (Foreign Legion Green). 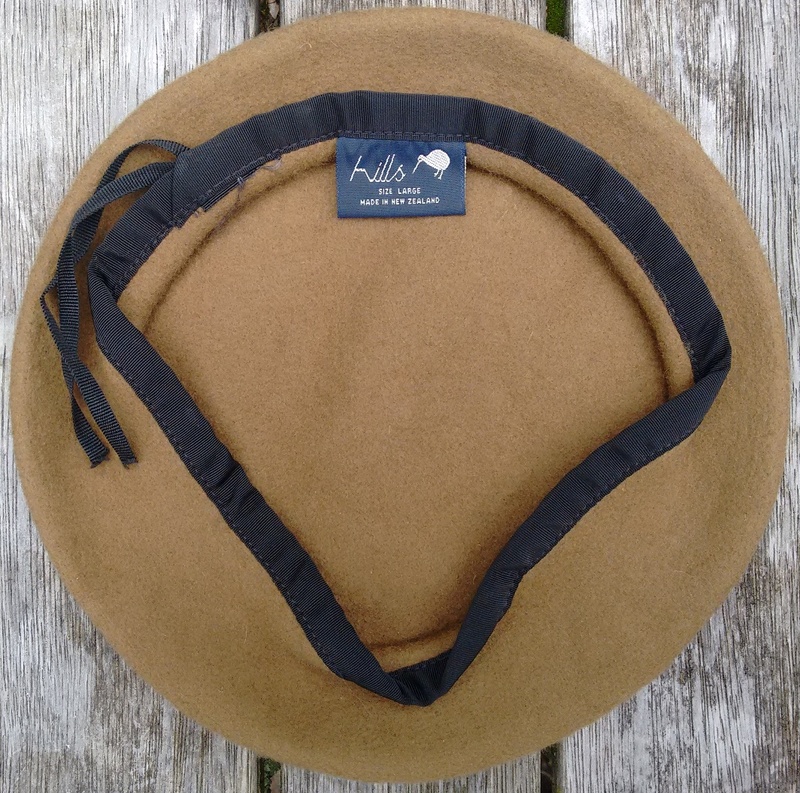 Fitted with two air vents, satin lining, real goat leather headband with drawstring and carrying Laulhere's Commando label. 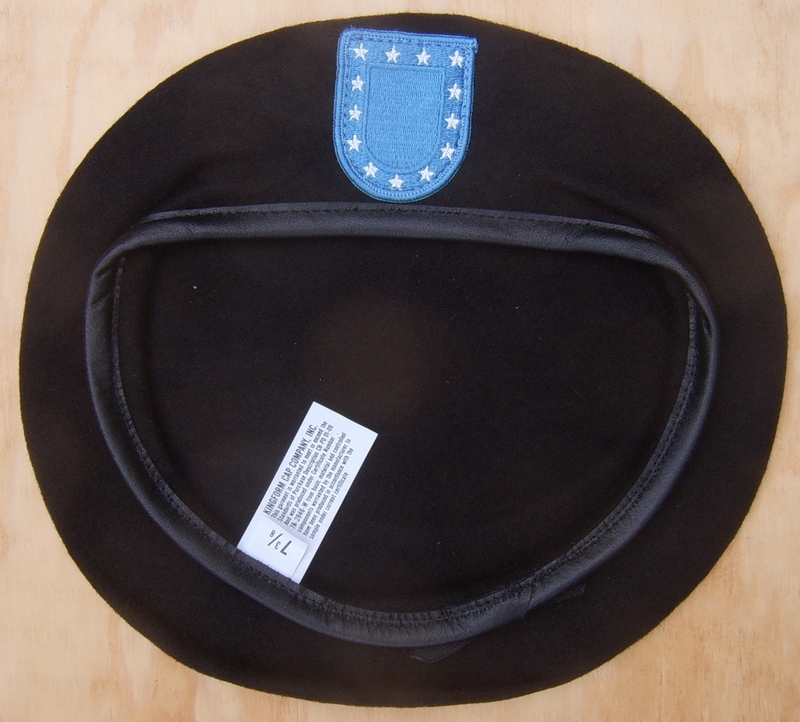 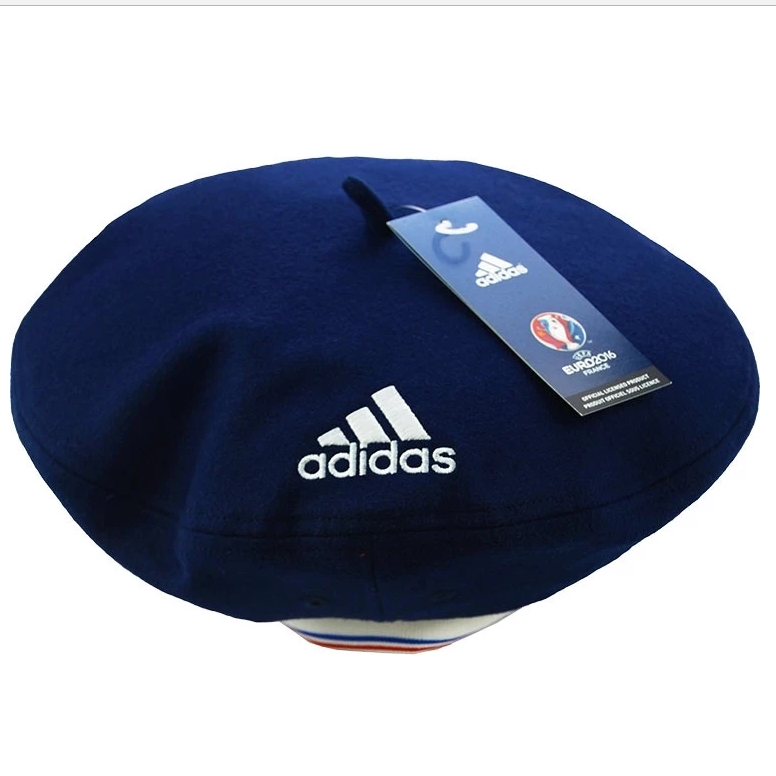 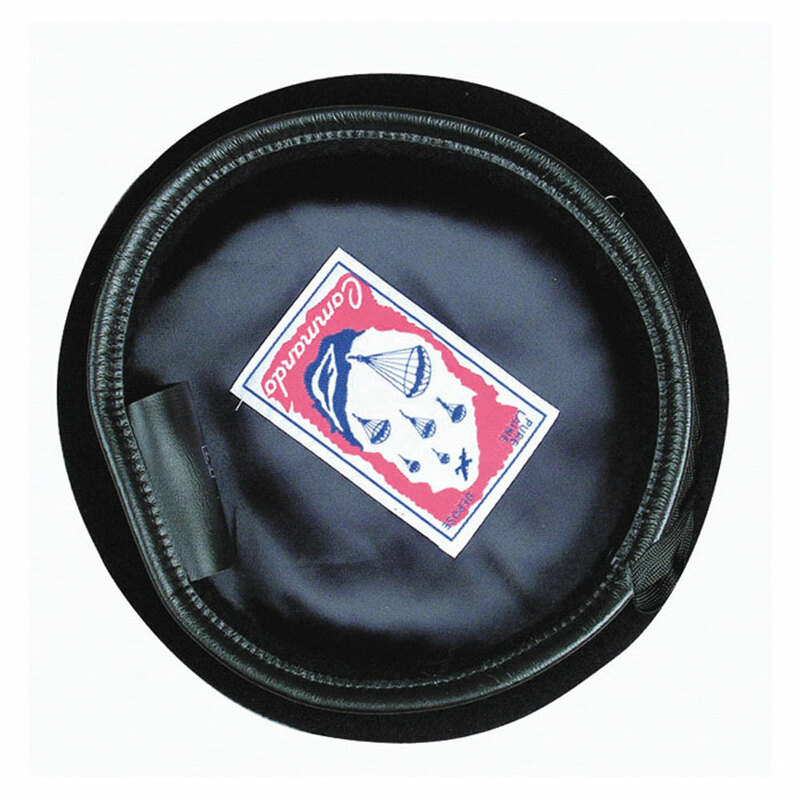 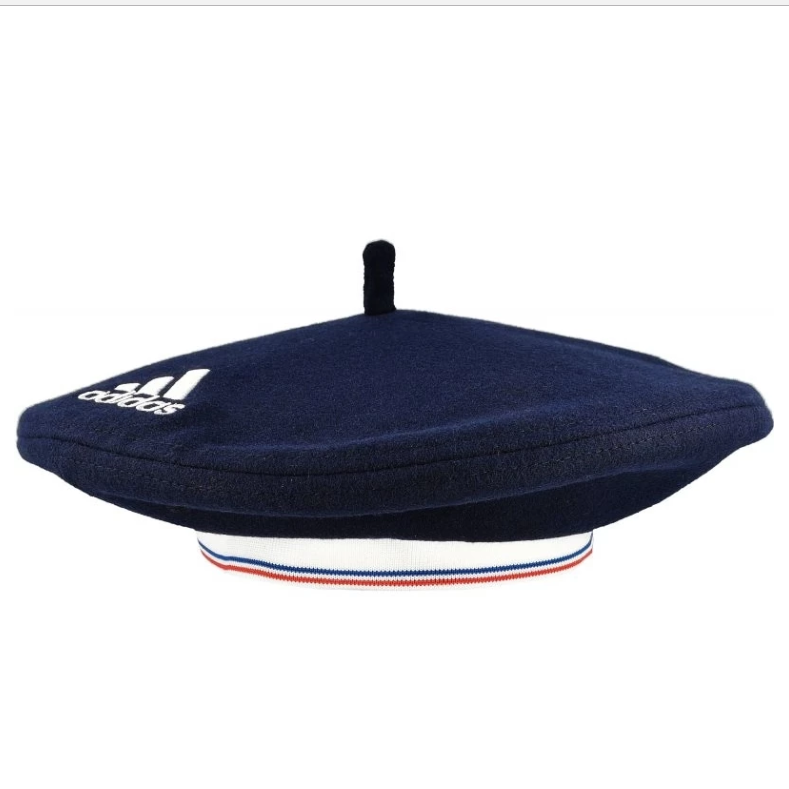 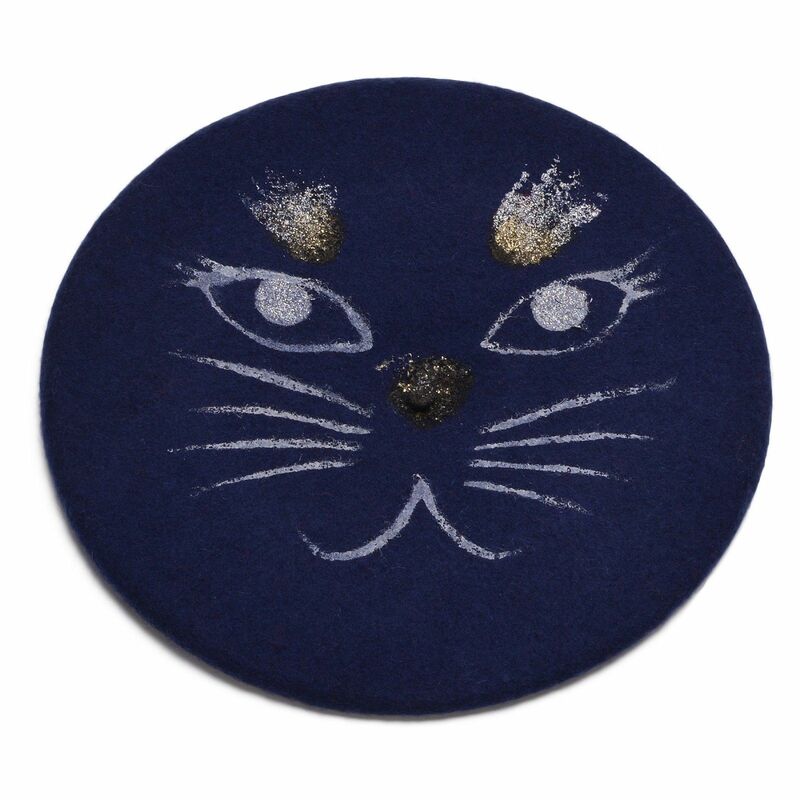 The original Service Star is a kind of hybrid beret; the size of a large diameter Basque beret in 11.5", while having a military style <outside> rim with drawstring and three air vents on the side. 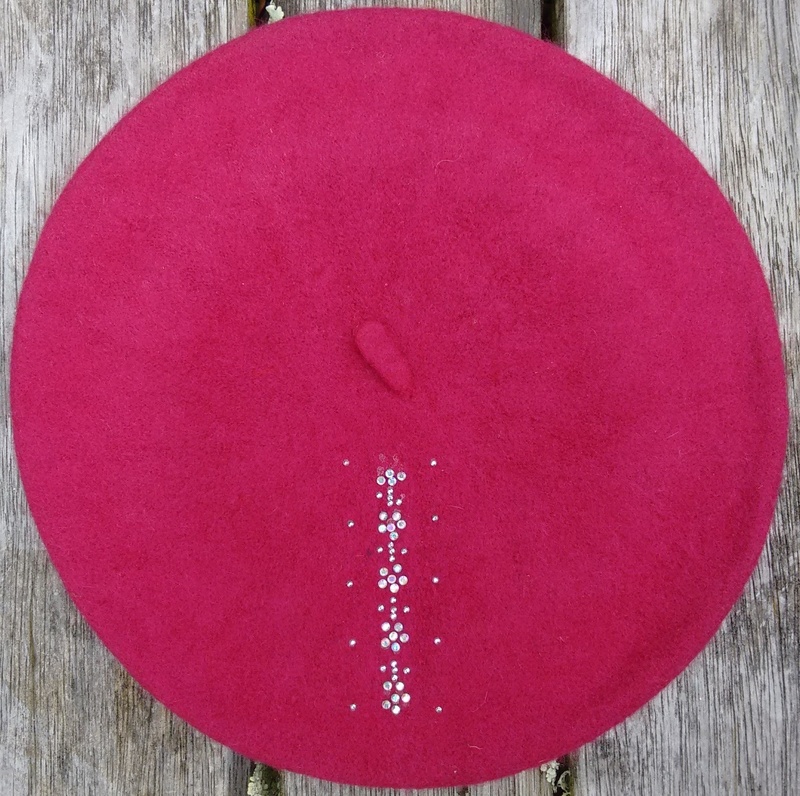 Well finished beret with soft viscose lining. 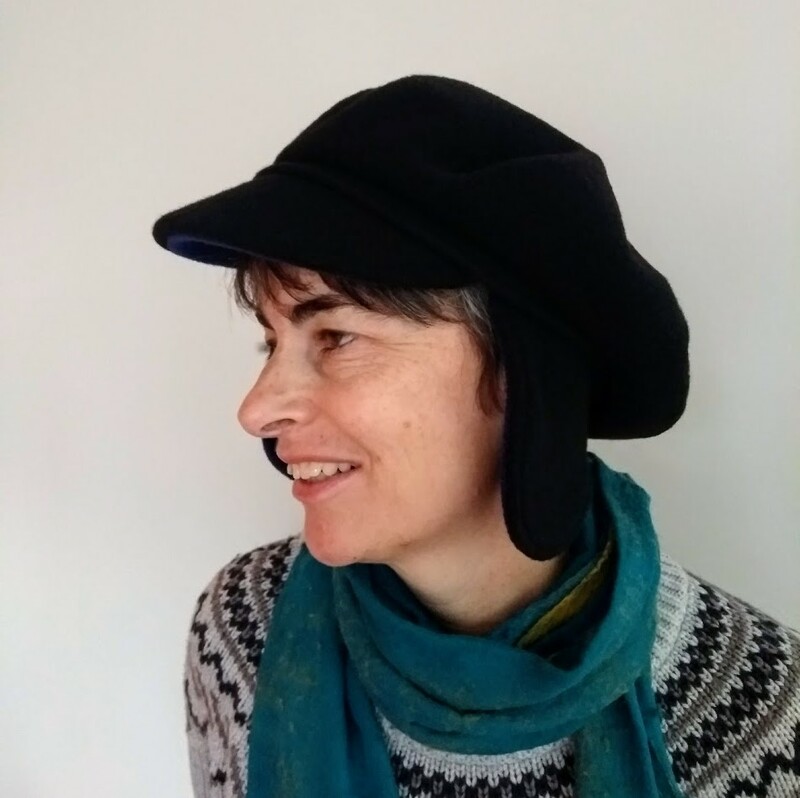 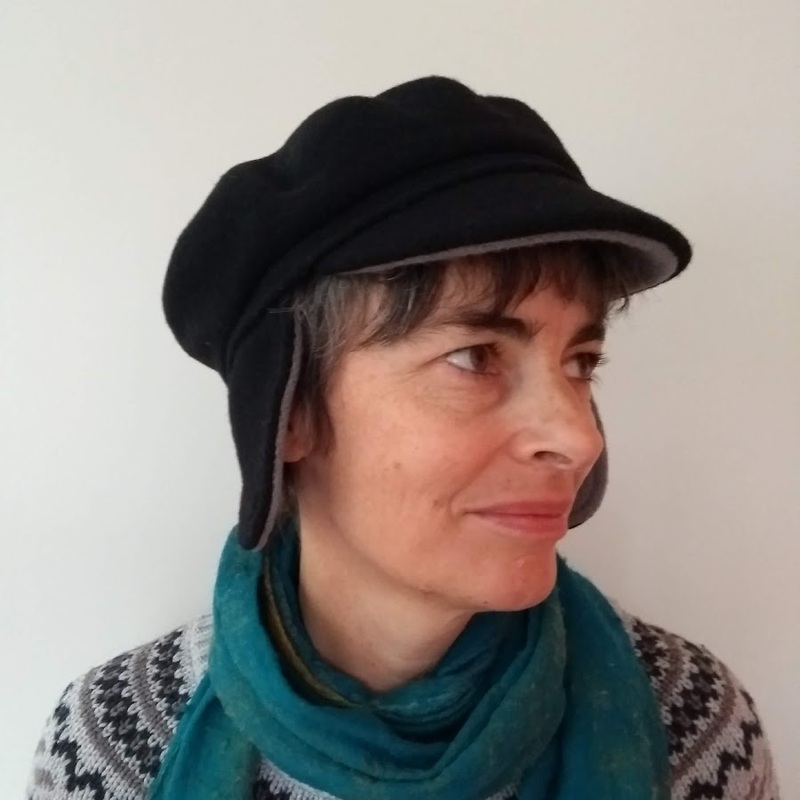 A seriously comfortable and pleasant beret to wear.Only two left in sizes 59 and 60. 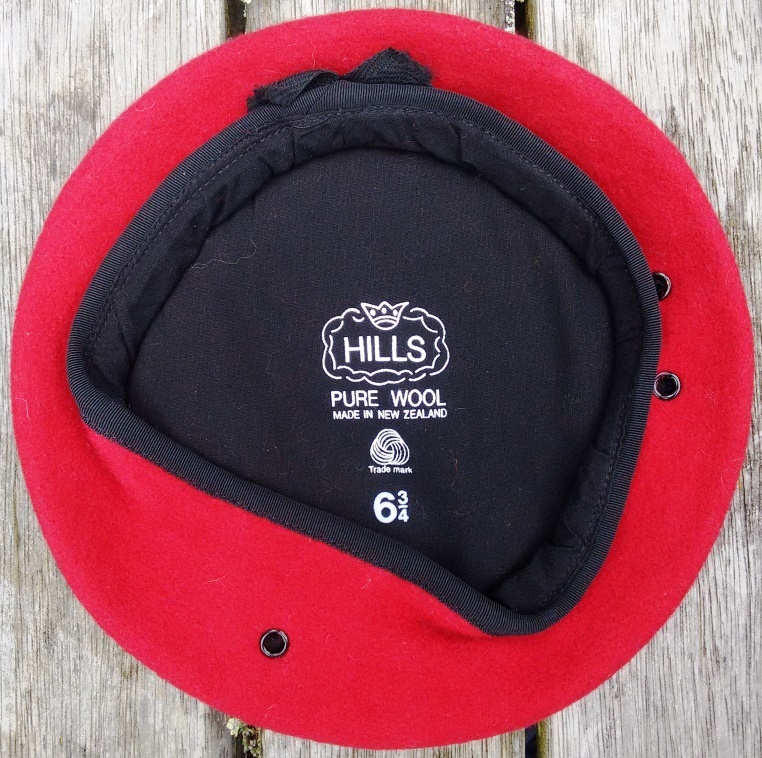 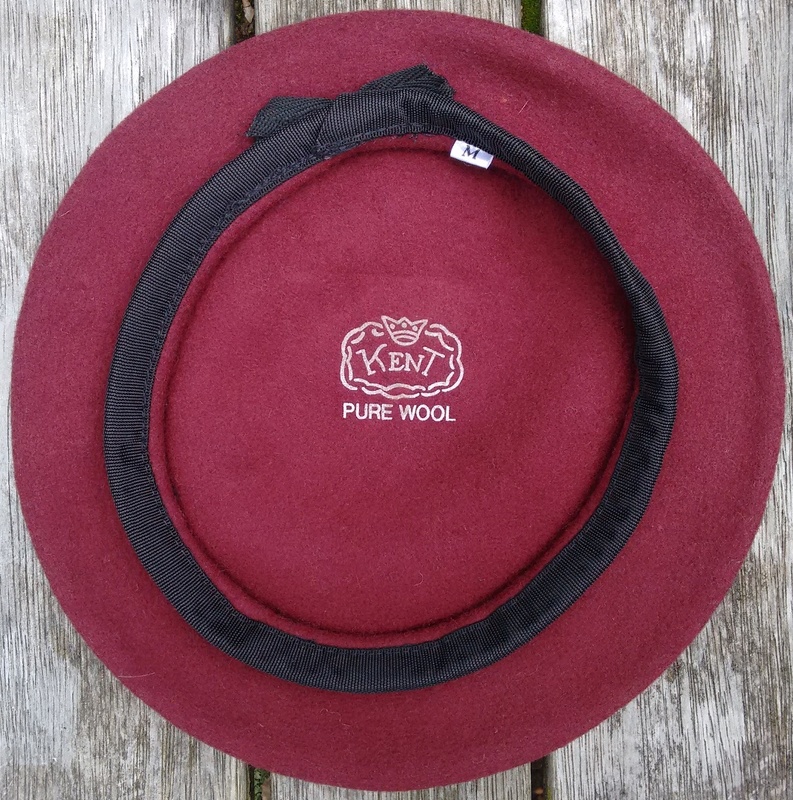 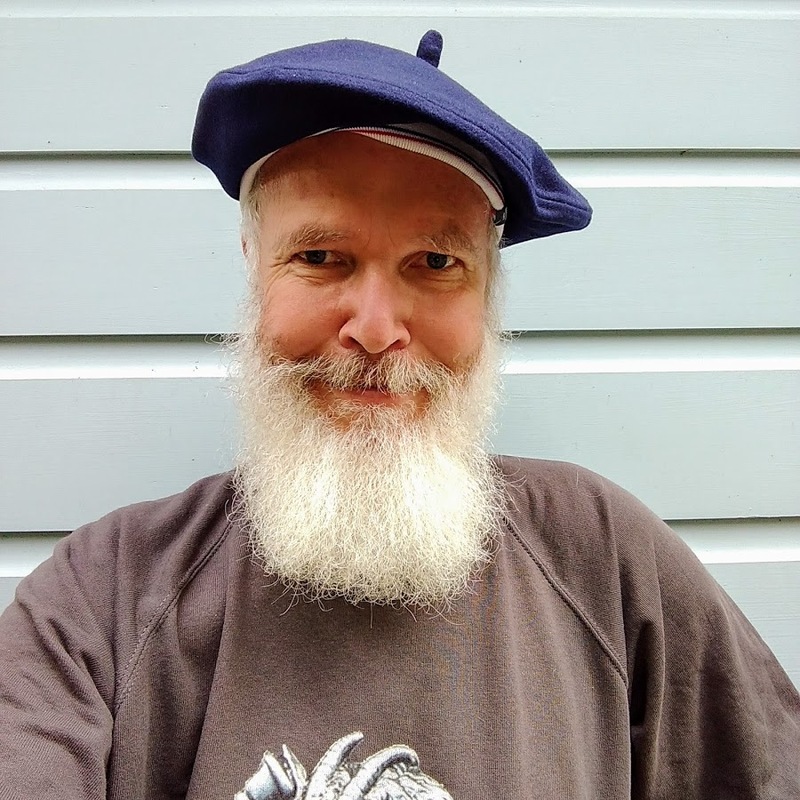 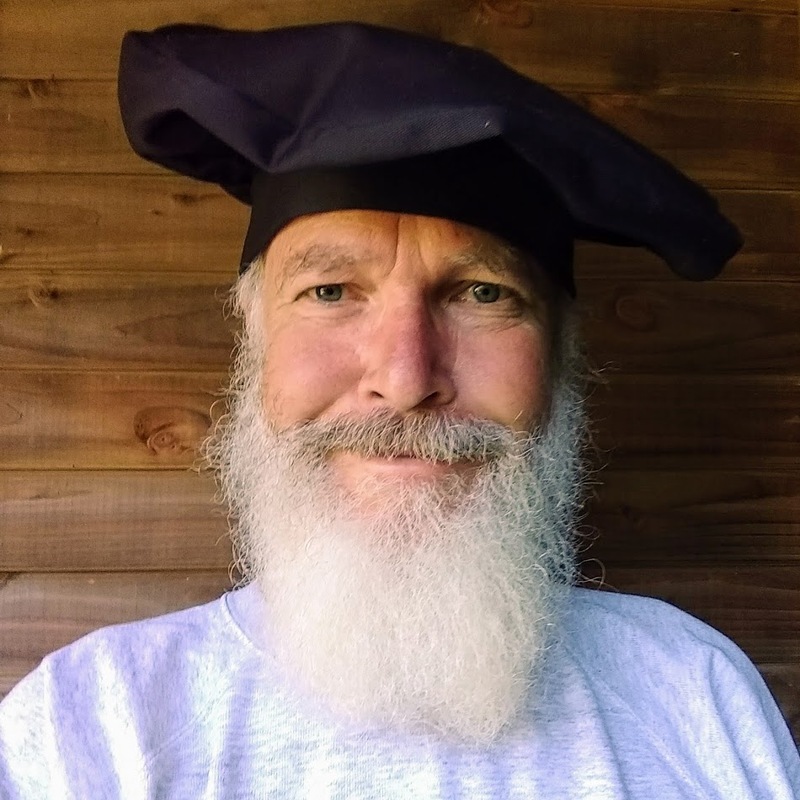 The last of the no-nonsense, classic workers berets in 100% merino wool, lined and carrying the decades old labels Bortia and Chirola, especially reincarnated by Laulhère for South Pacific Berets (and not available anywhere else). 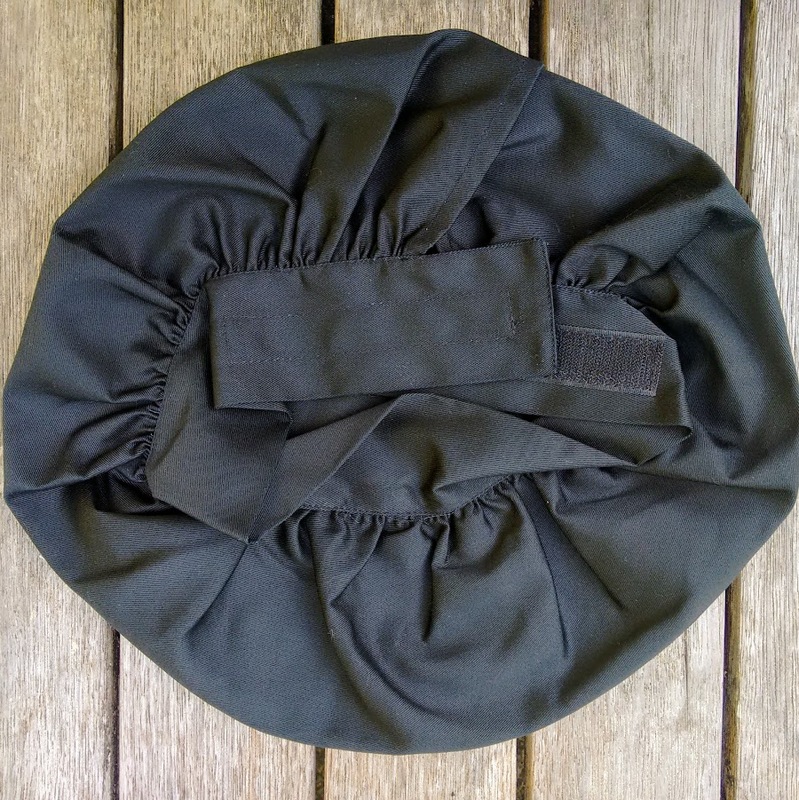 Quality 10p/28cm berets that should last you years, available in small numbers in a variety of colours @ only $ 45.00 $35.00. 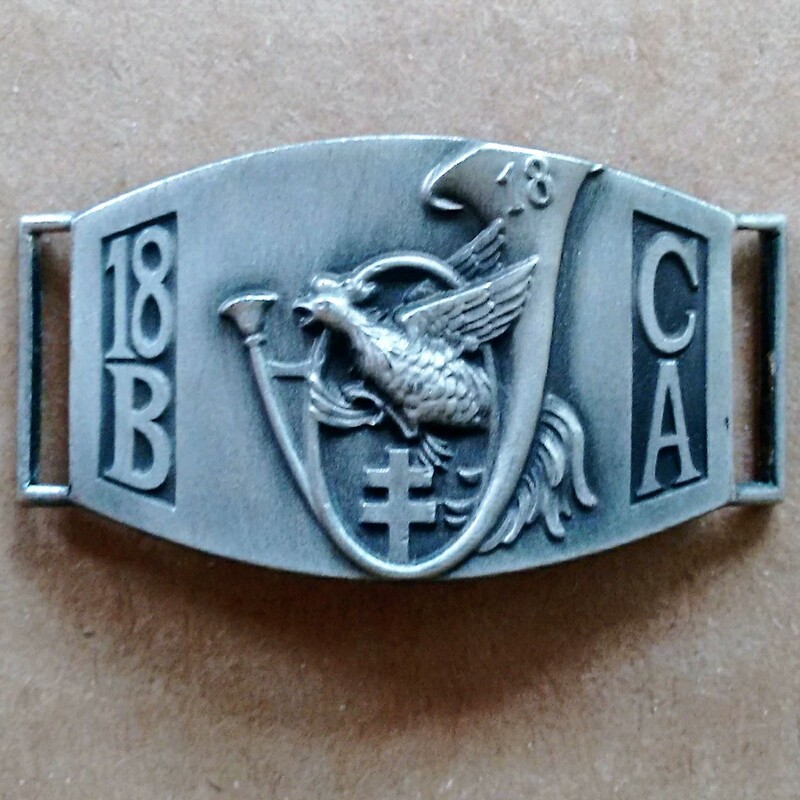 UČA International. 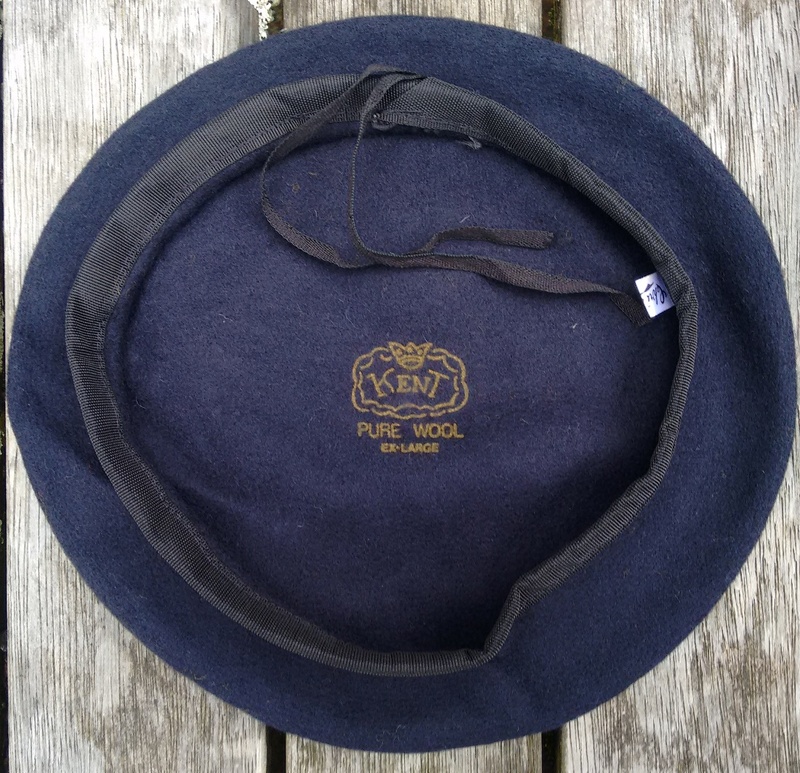 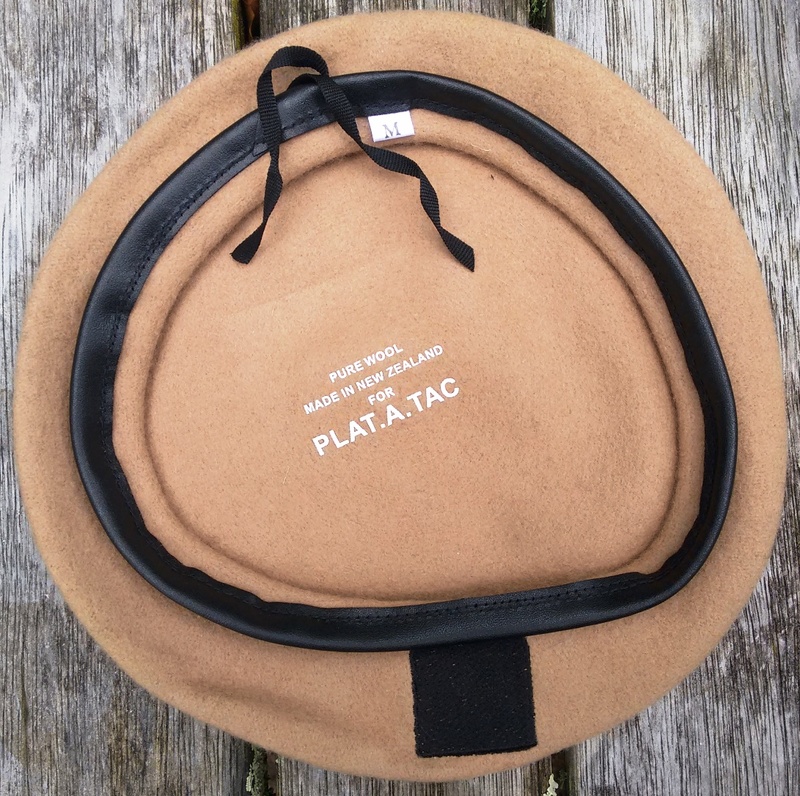 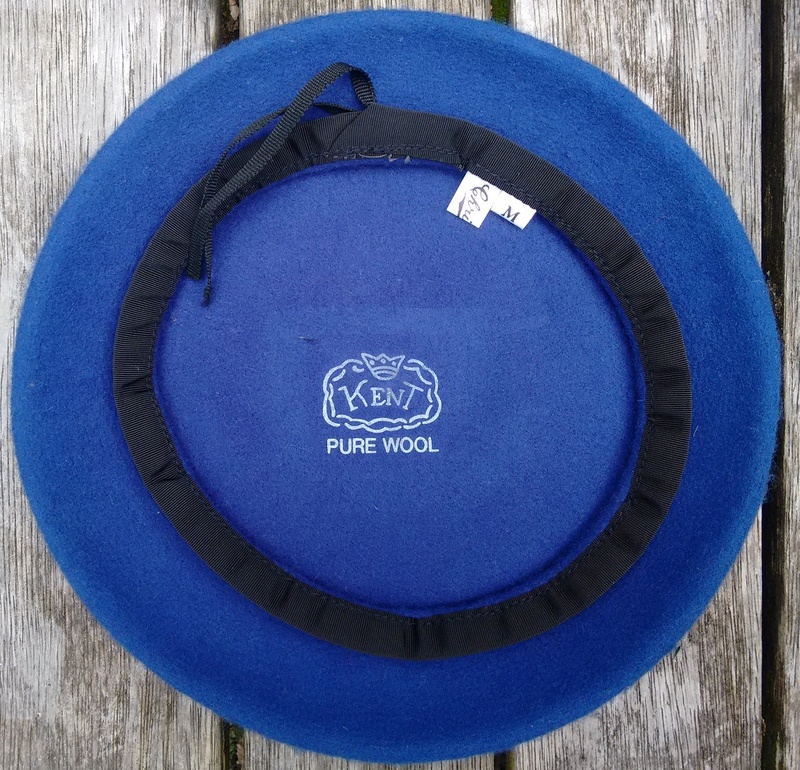 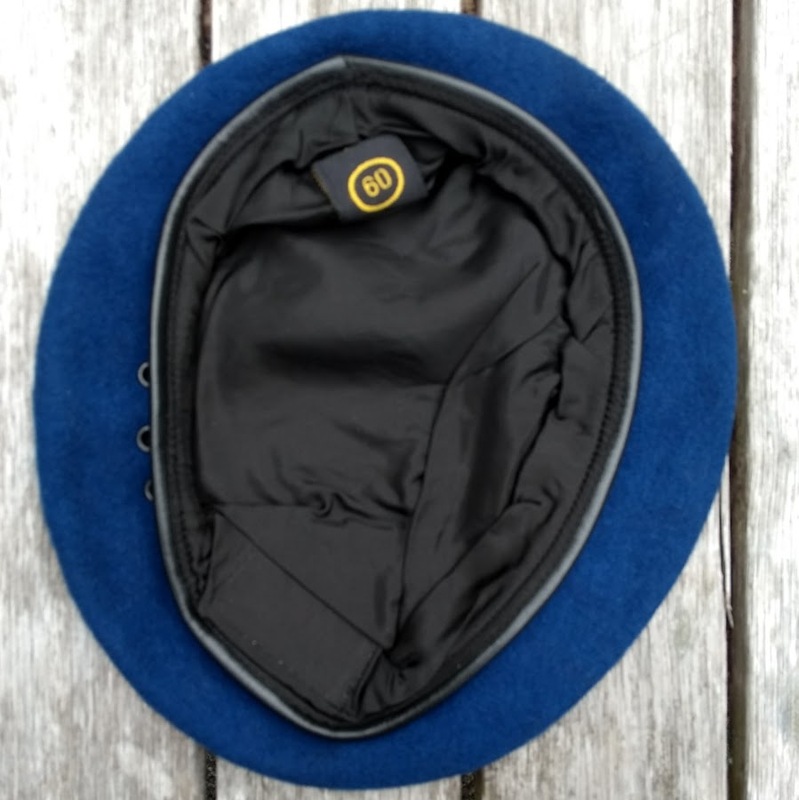 Excellent quality military beret in navy, size 60, with cotton lining, fitted with three air vents and a lambs leather external headband. 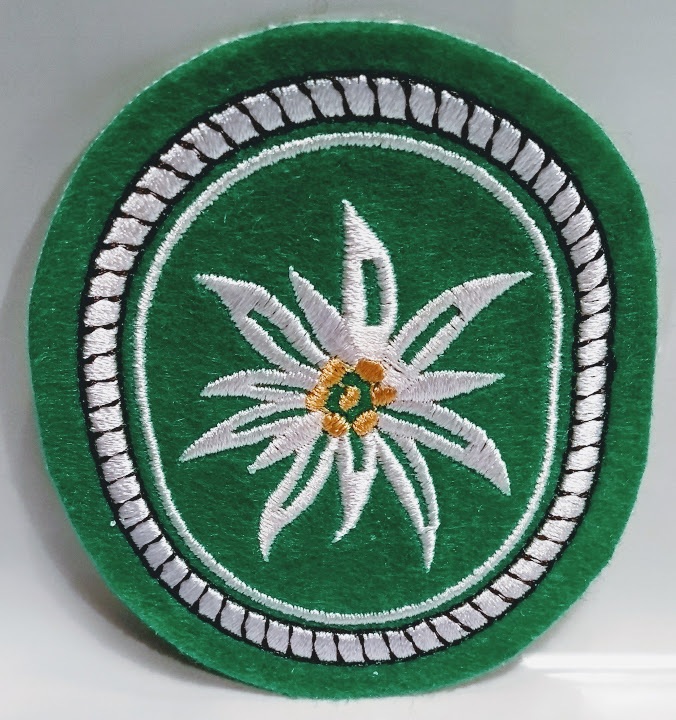 UČA International is supplier to the armed forces of the Netherlands, the UK and Germany, among others. 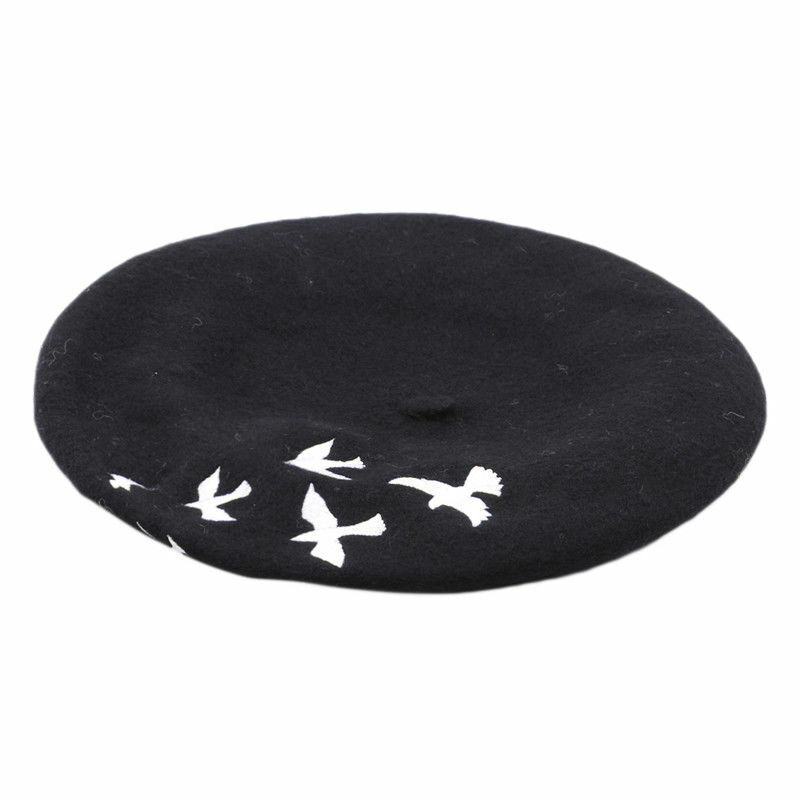 One only, from $39.90 @ $26.50. 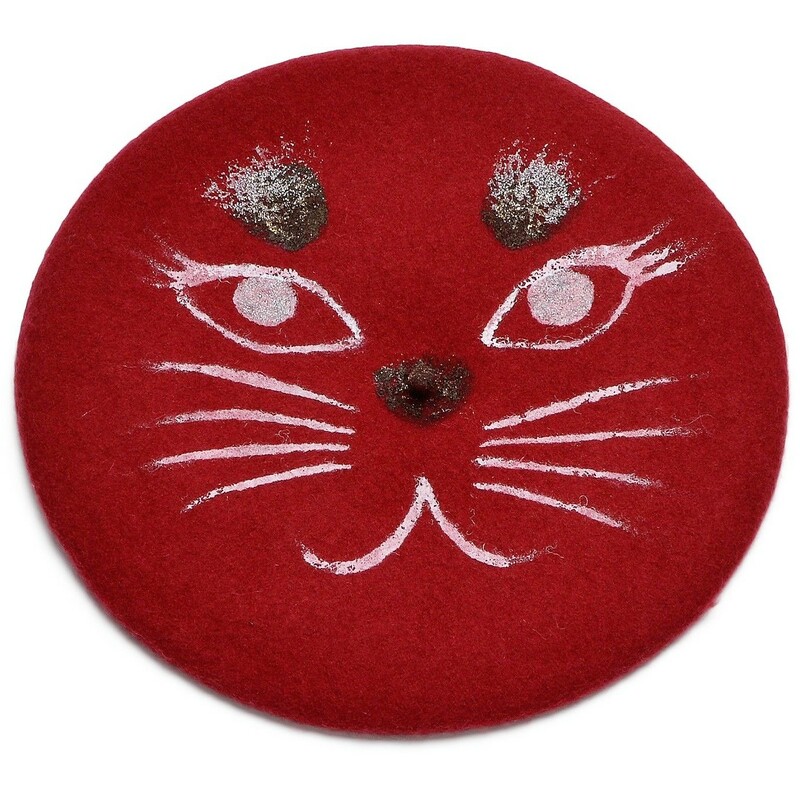 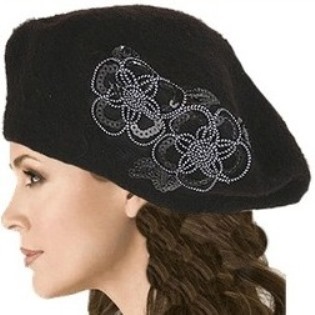 FREE with any beret purchase ($5.00 for additional postage only): Ladies' berets in dark brown with flower design. 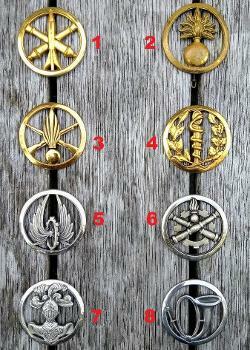 Small numbers available per model. 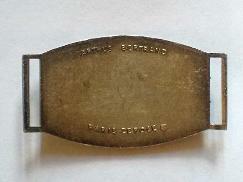 These ID tags were in use from the 1920's through WWII, based on an earlier model used during the Great War (1914-18). 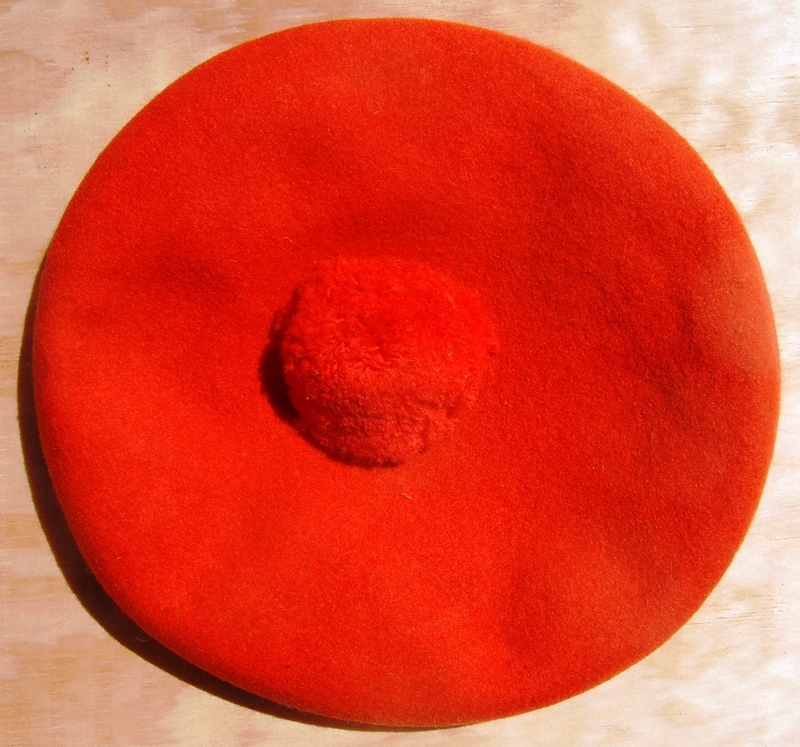 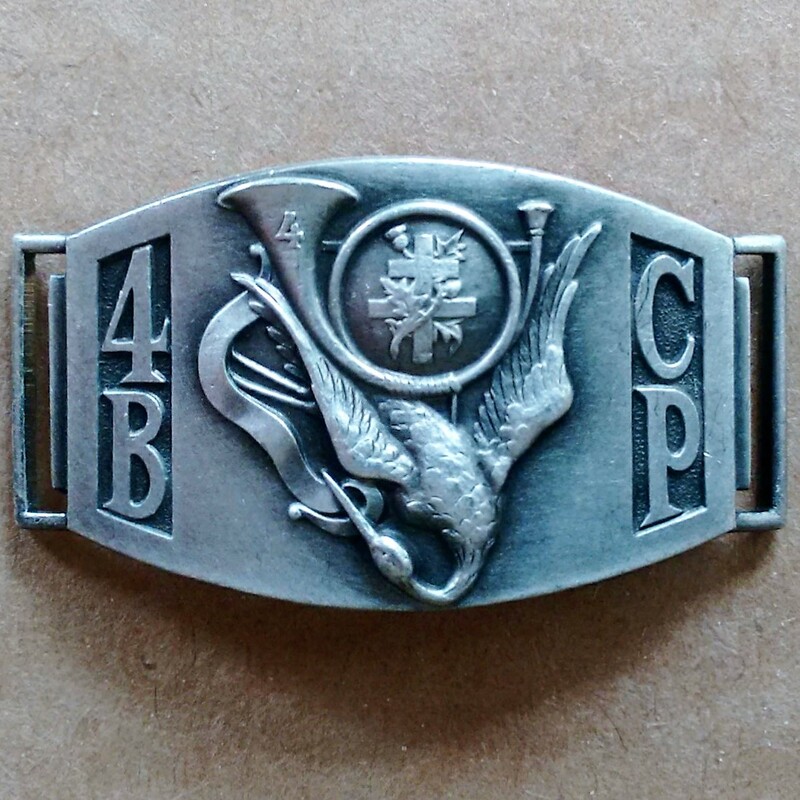 Depicted is the insignia of the battalion of the Chasseurs à Pied or Chasseurs Alpins. 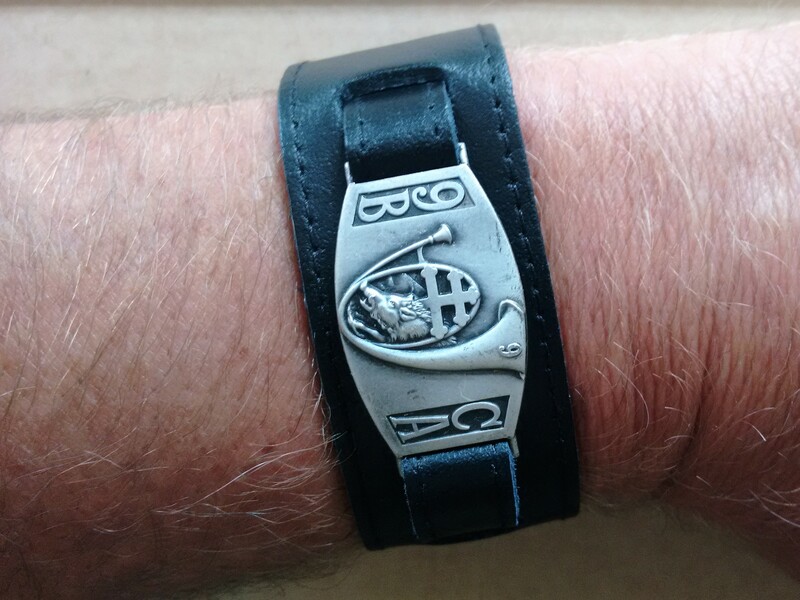 The insignia fits the classic 12mm wirelug wristwatch strap as used by British and French officers in WWI. 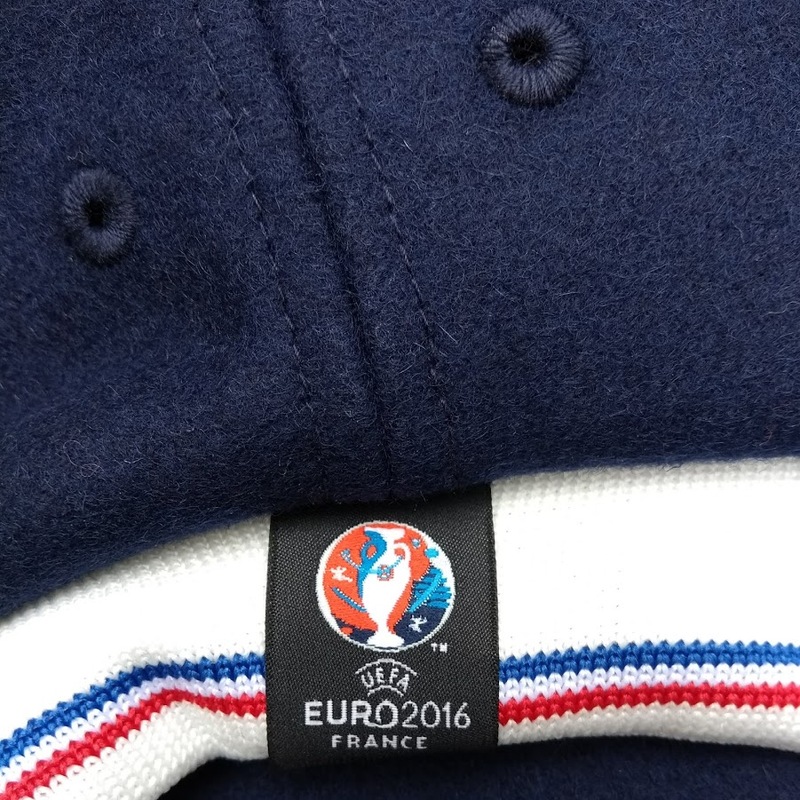 The rear side of the insignia is blanc (apart from manufacturer's name) for engraving name and details. 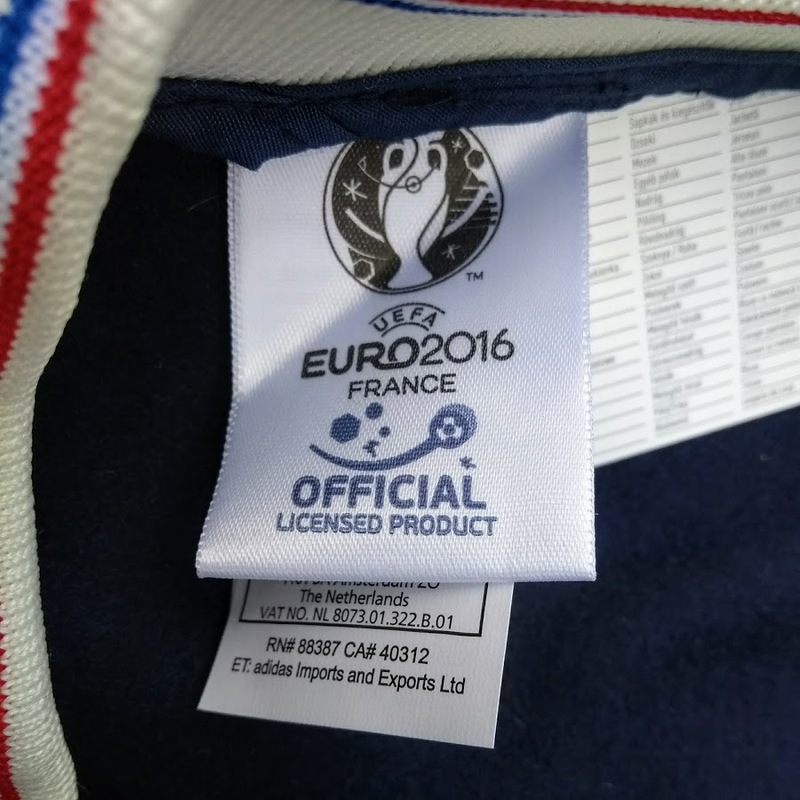 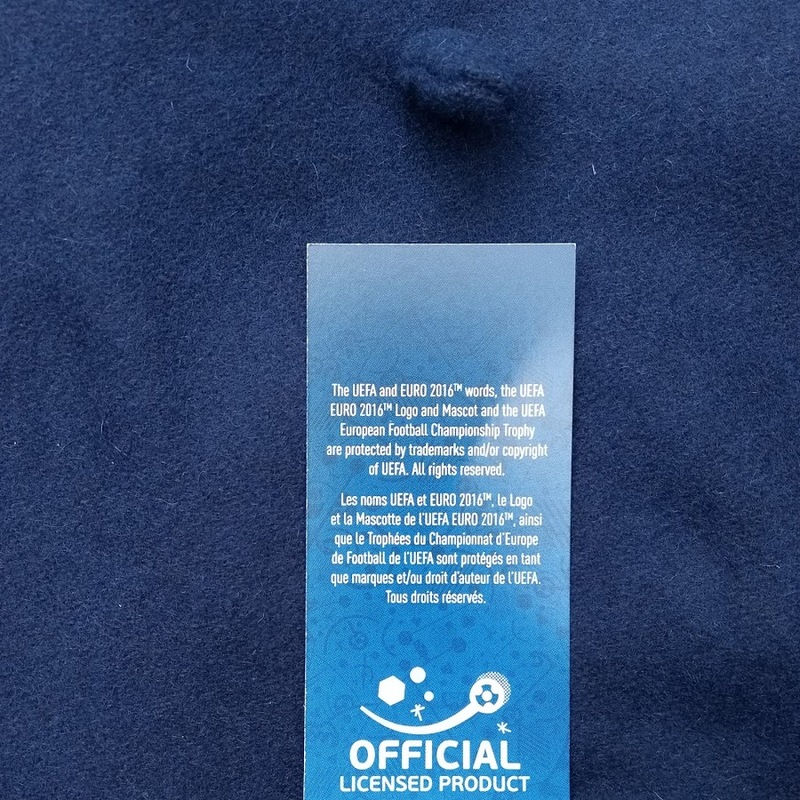 These are genuine, vintage tags that have never been issued. 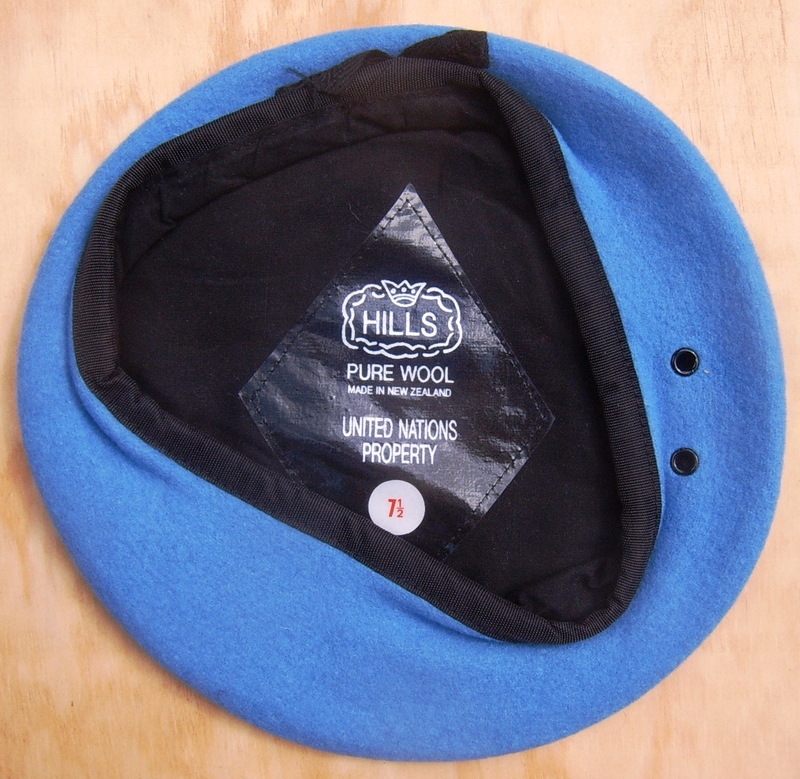 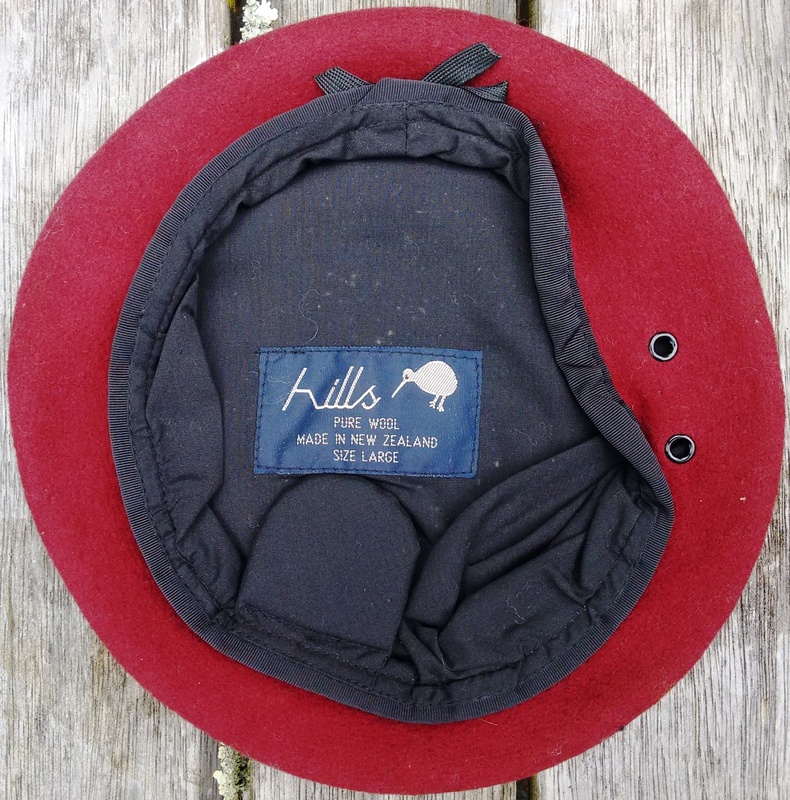 Small diameter berets, made by Hills in NZ for the UN, Commandos, Military Police, etc. 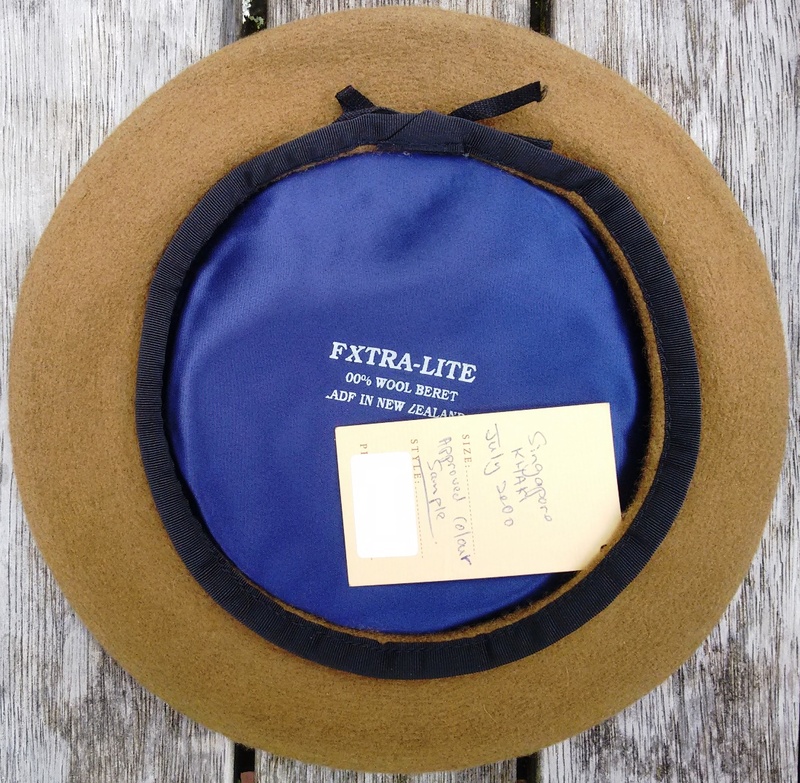 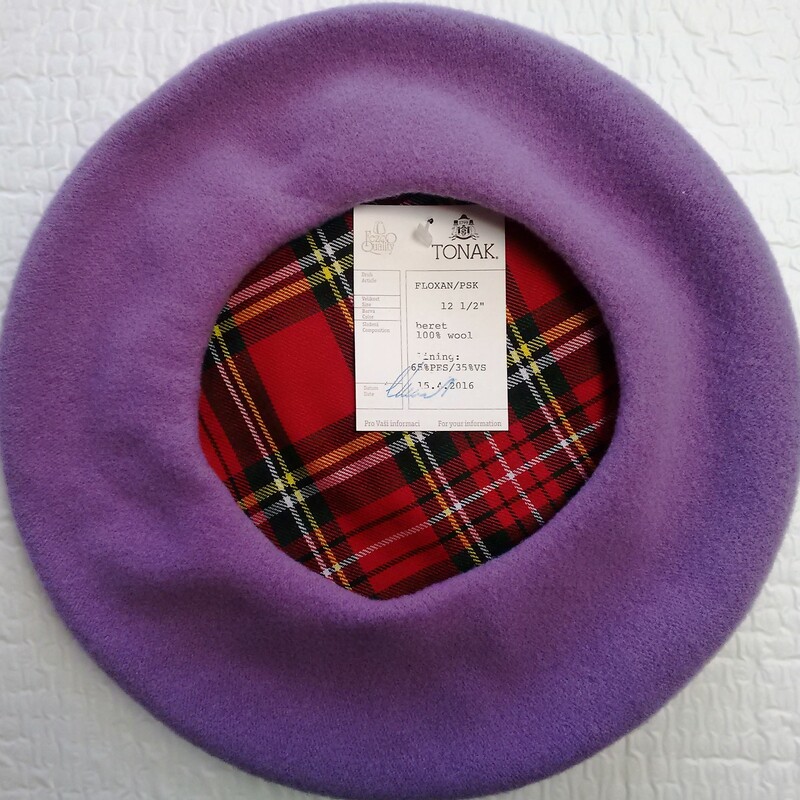 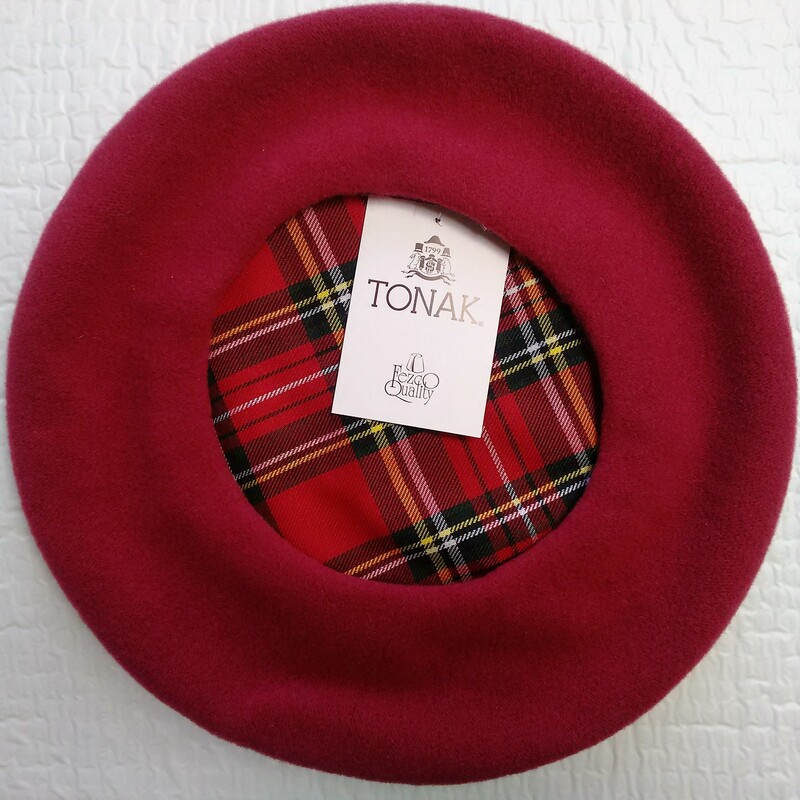 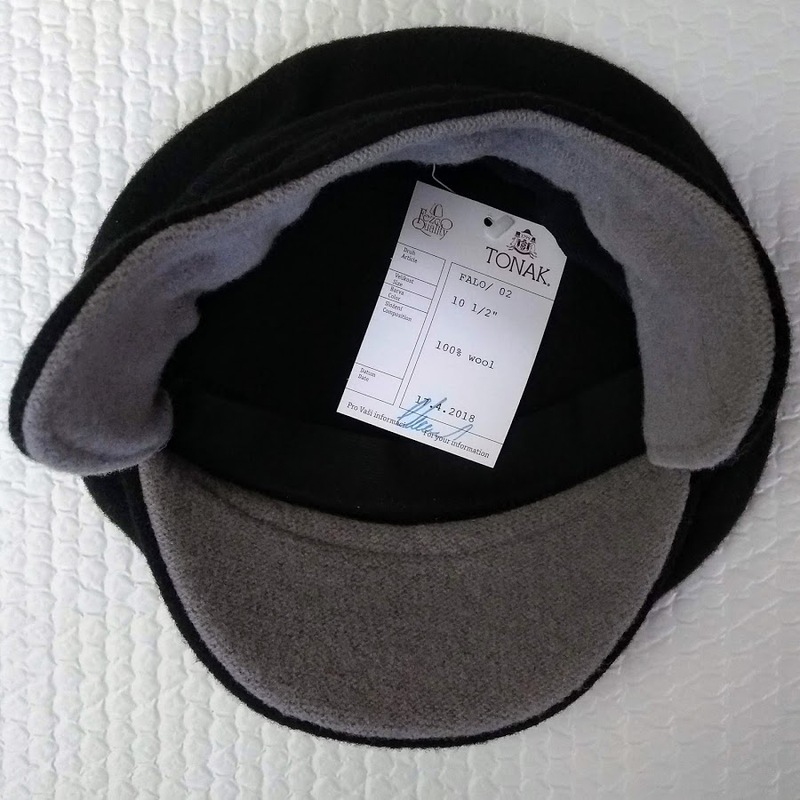 Tartan lined 32 cm diameter wool berets, custom made for South Pacific Berets in a light 95grams weight by FEZCO-TONAK, one of the world's oldest hat makers. 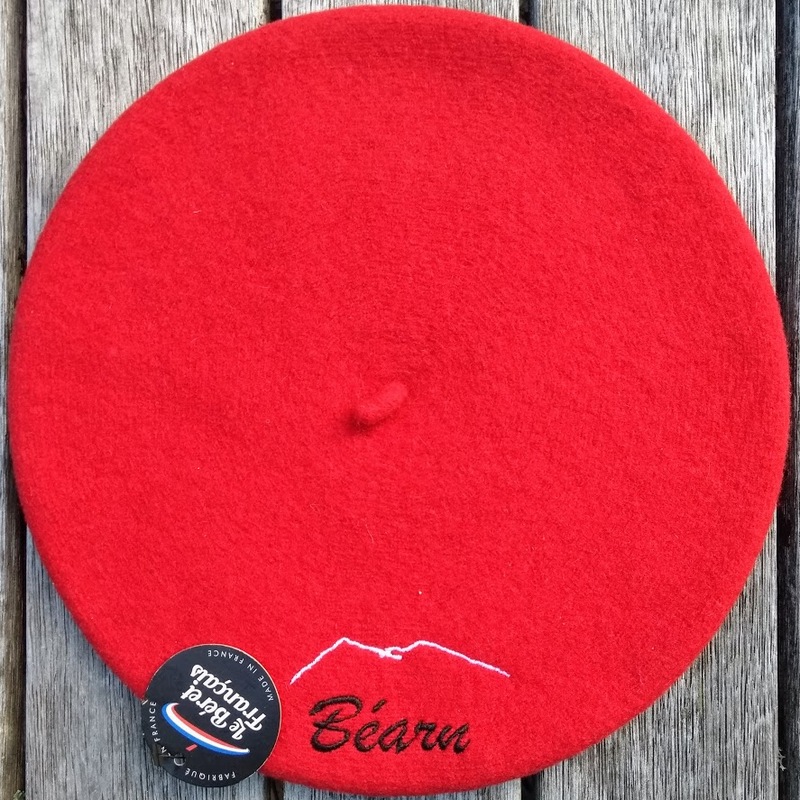 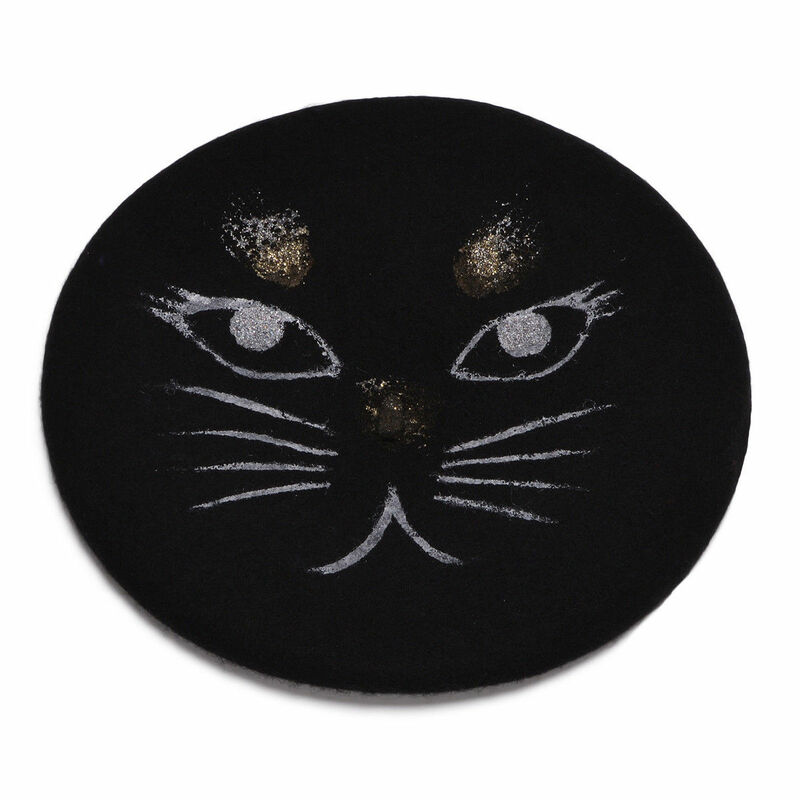 As these berets won't be taken in production, they are true one-off, unique berets. 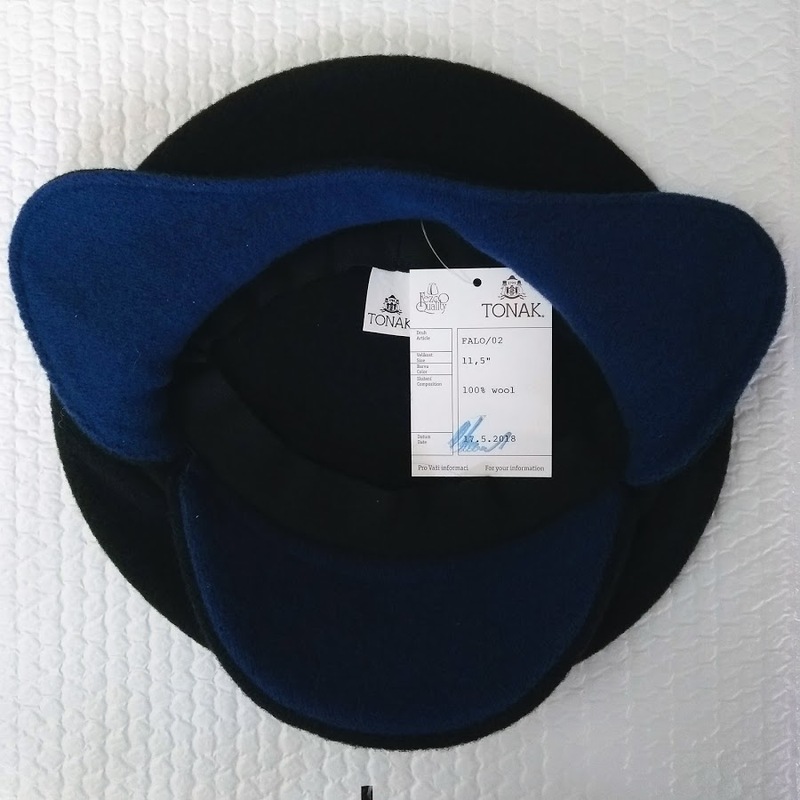 Three colours, at the same price as the Czech Classics at only $36.00.